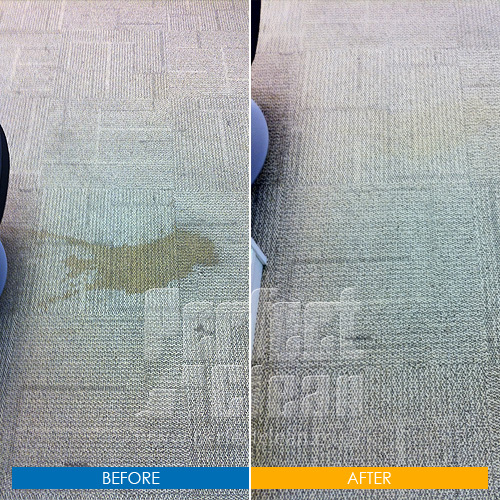 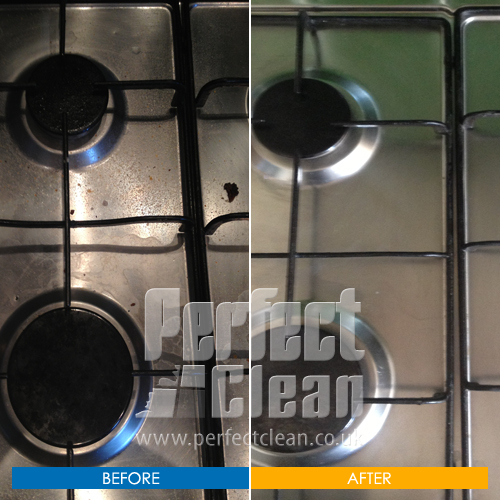 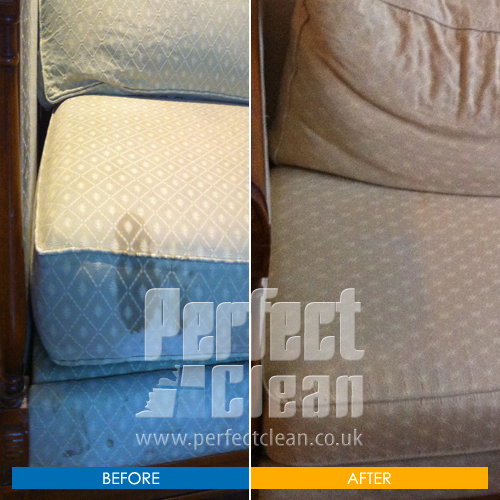 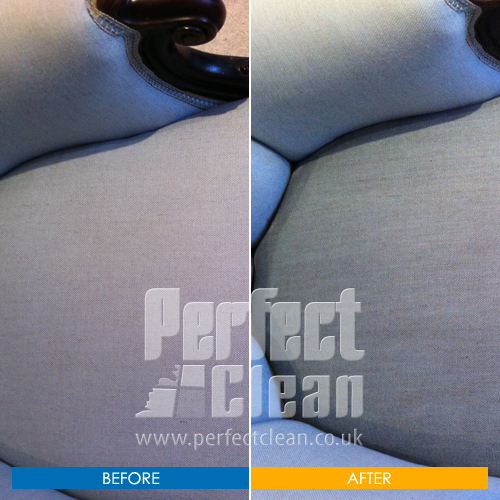 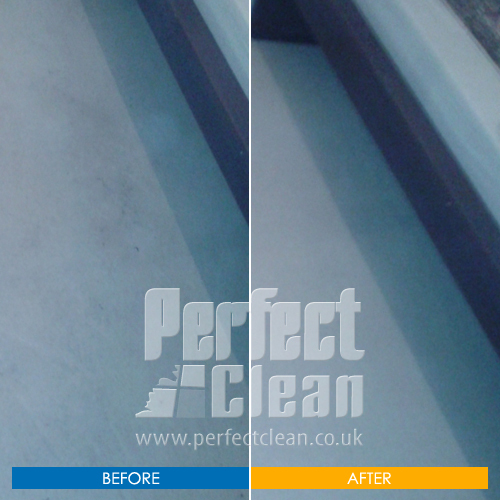 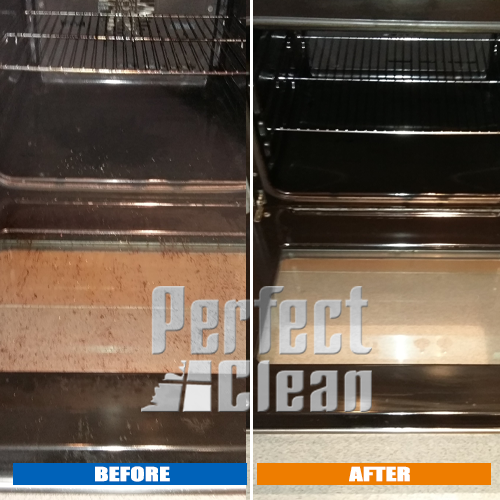 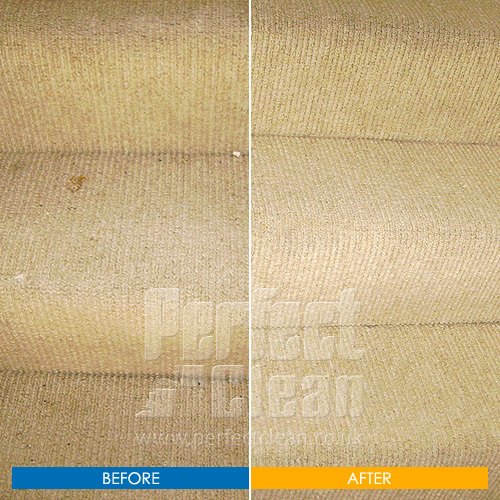 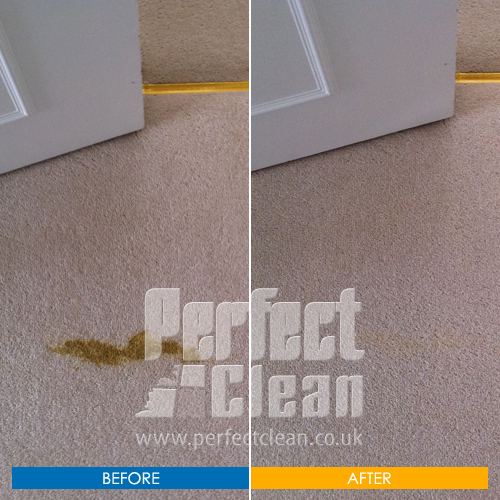 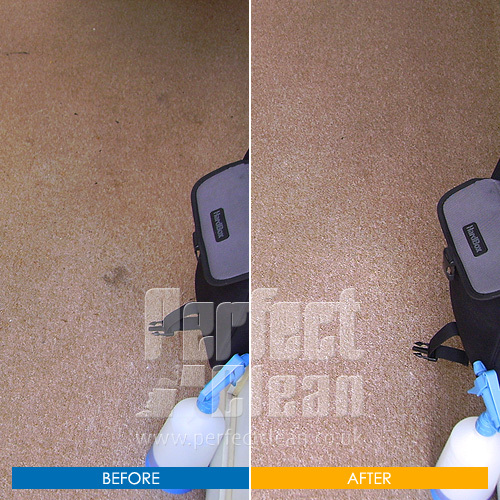 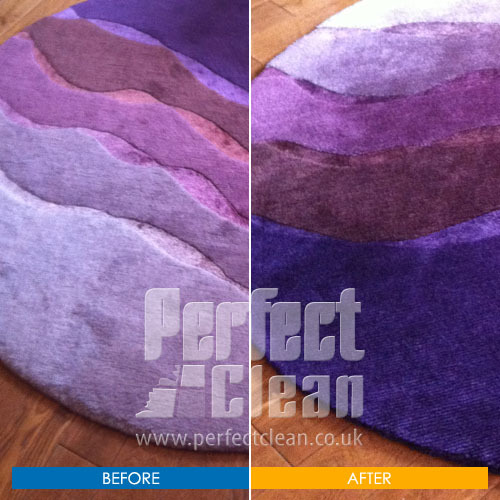 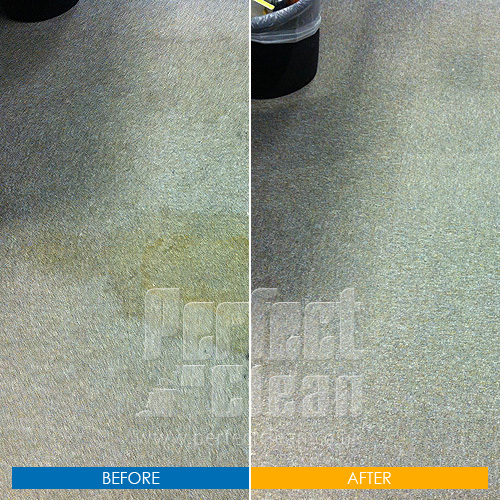 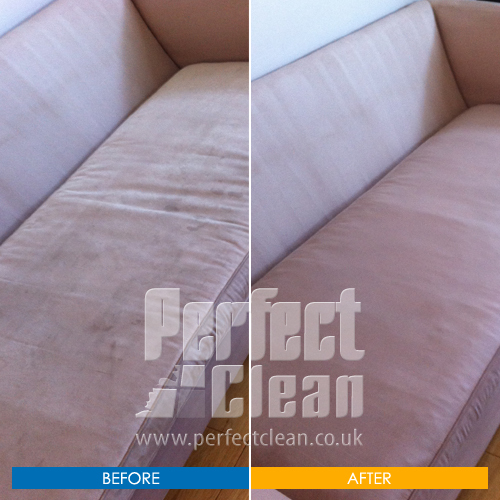 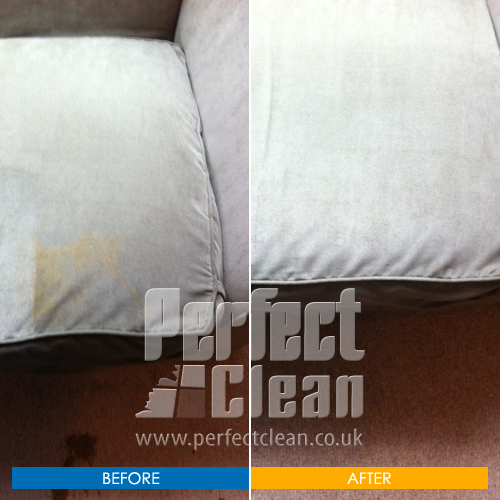 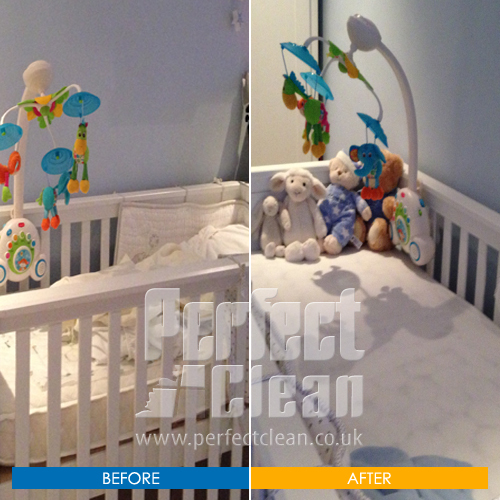 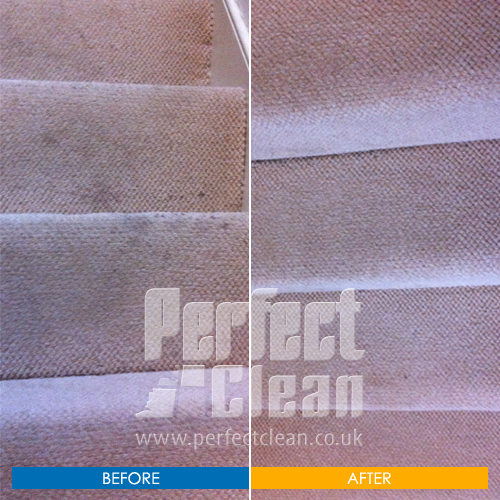 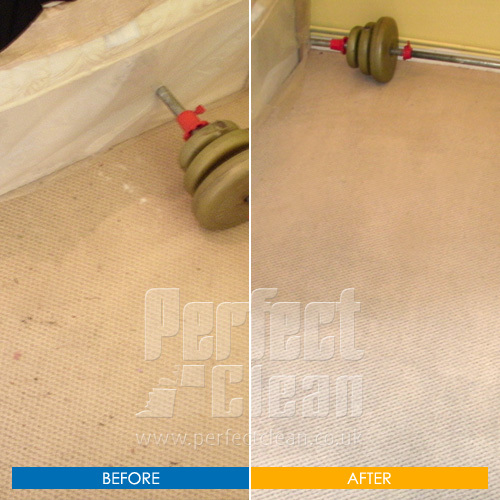 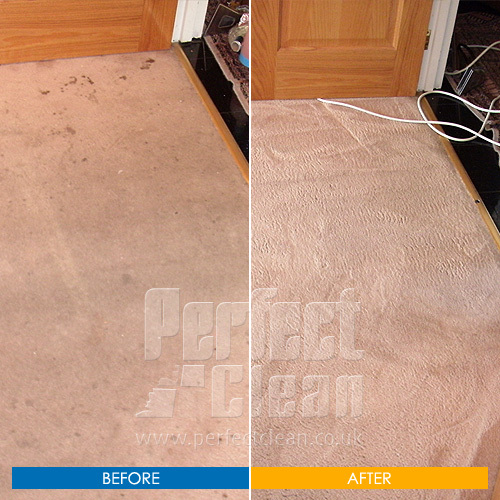 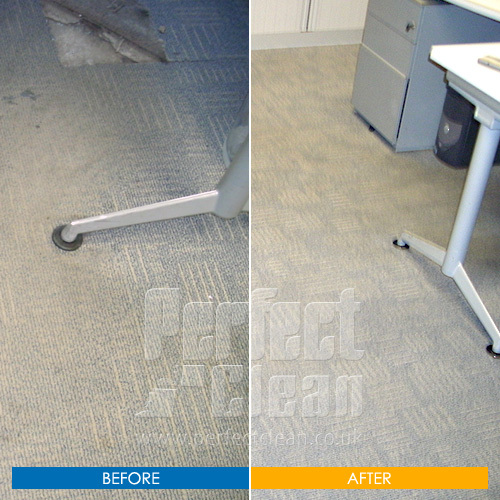 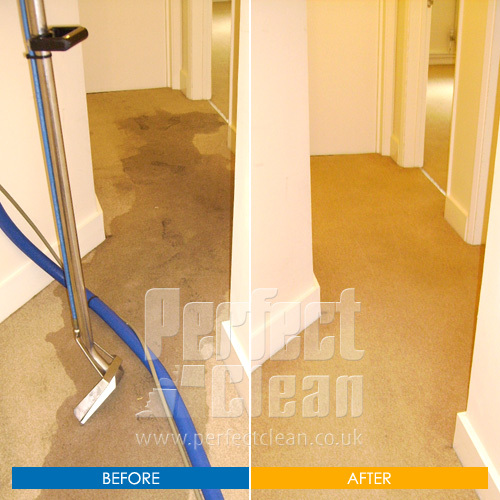 Everything We Clean Is PERFECT! 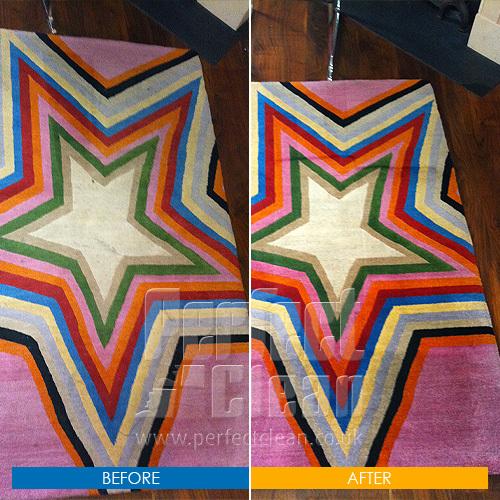 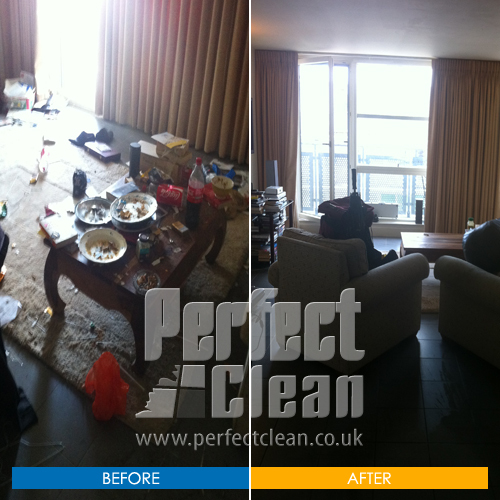 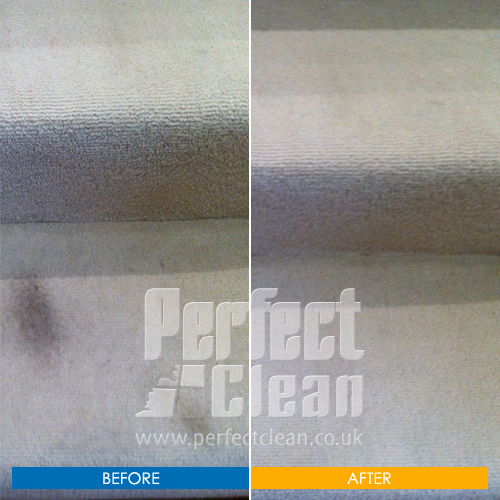 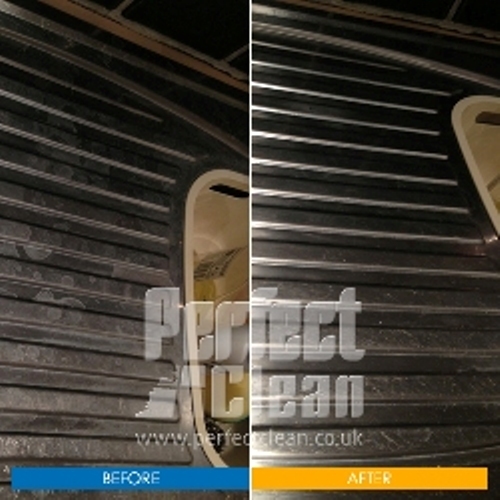 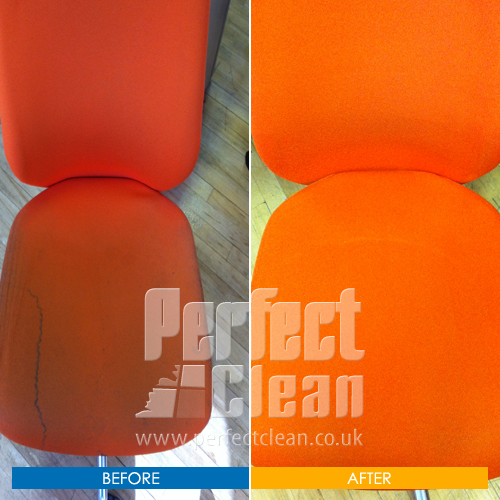 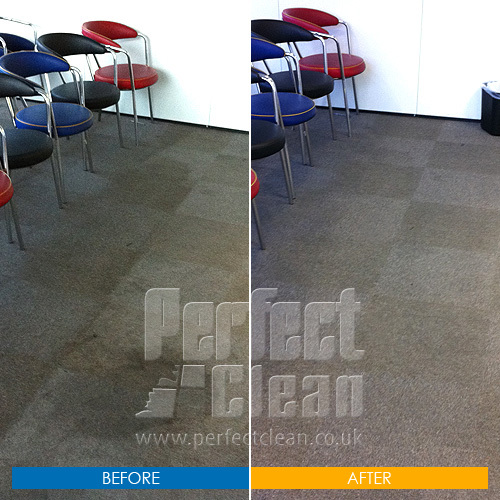 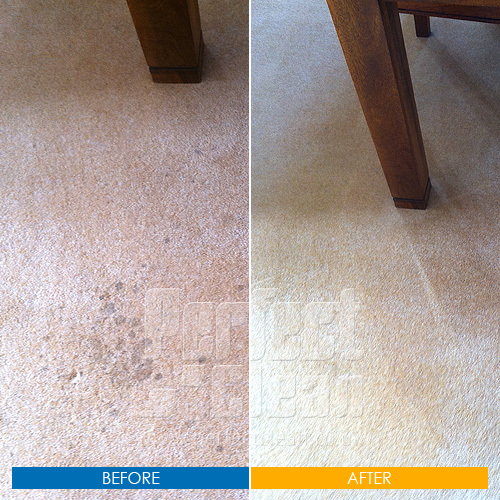 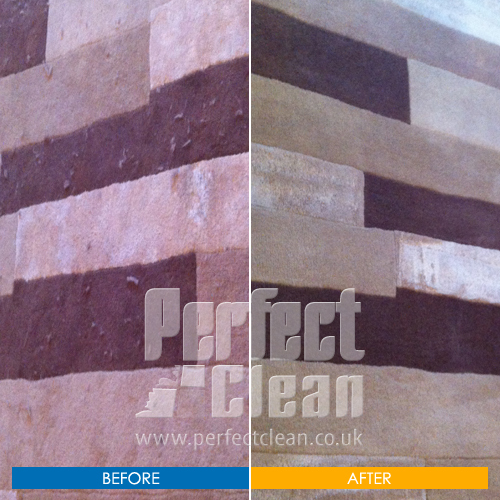 Check out the brilliant results from our services. 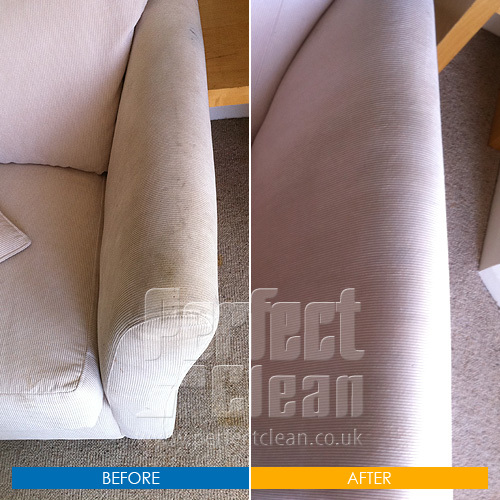 Registered in England and Wales No. 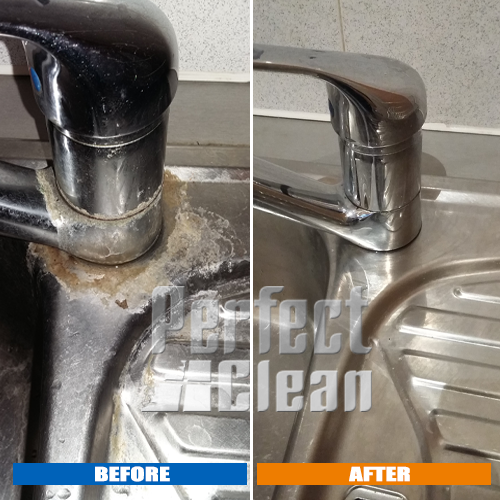 05206837. 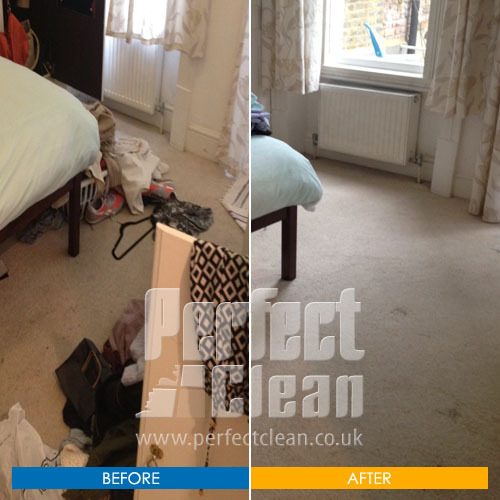 Suite 5, 15 The Broadway, Woodford Green, London, IG8 0HL. 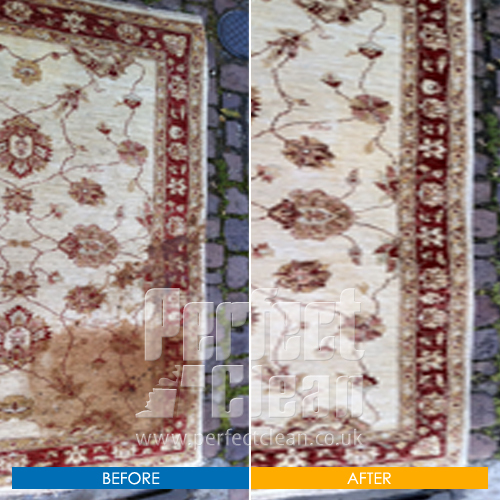 VAT Registration No: 885602008. 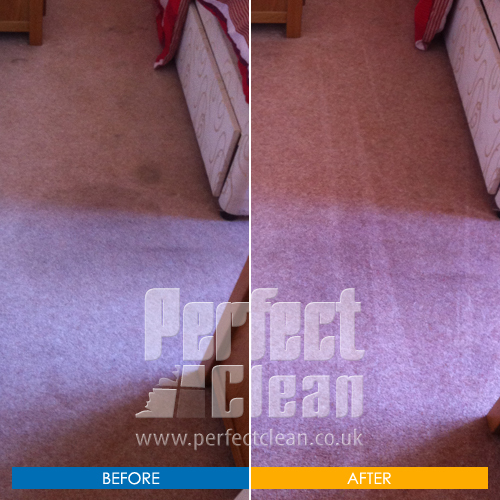 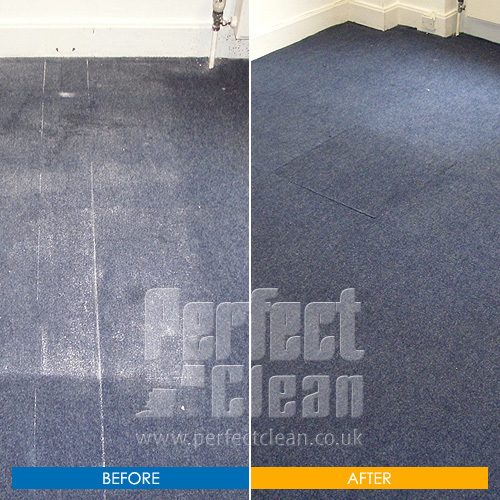 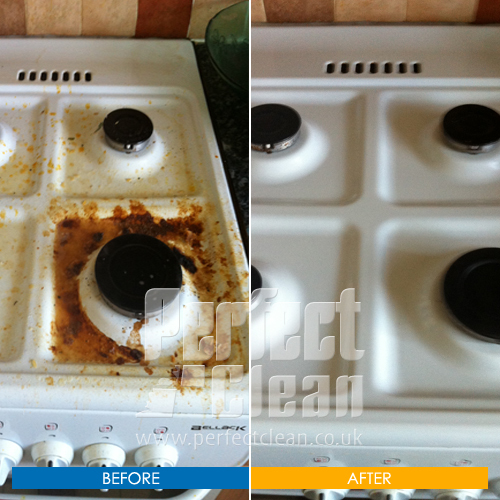 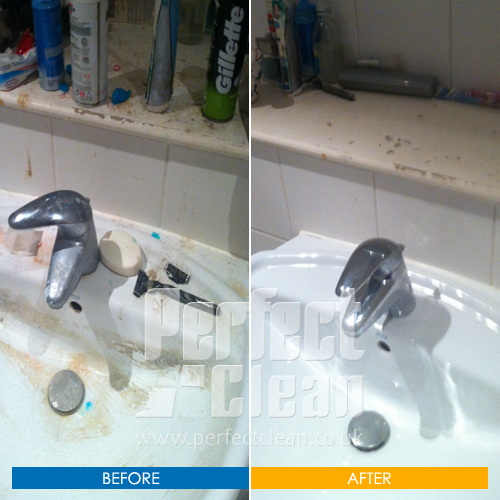 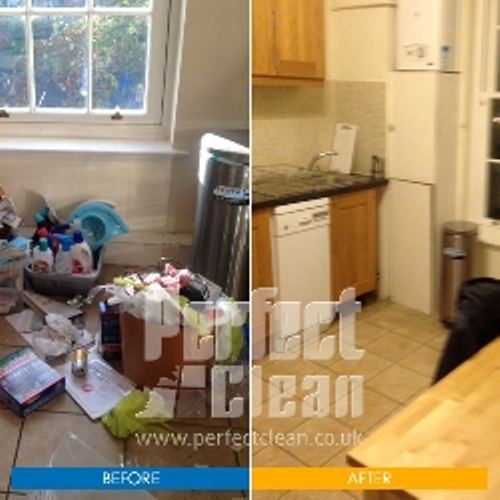 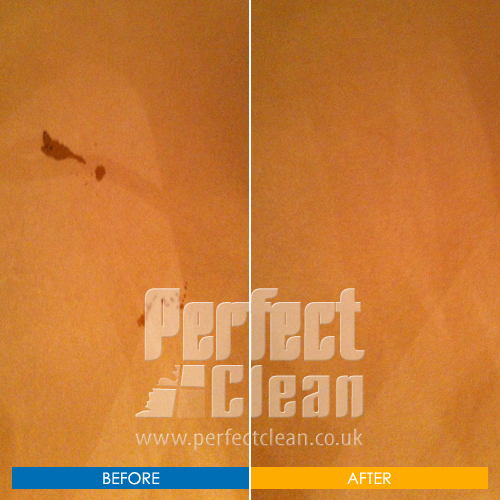 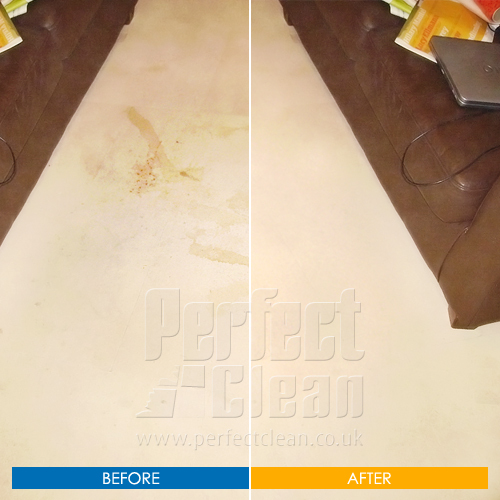 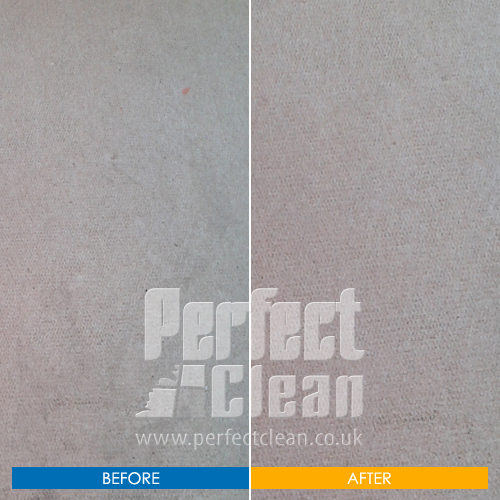 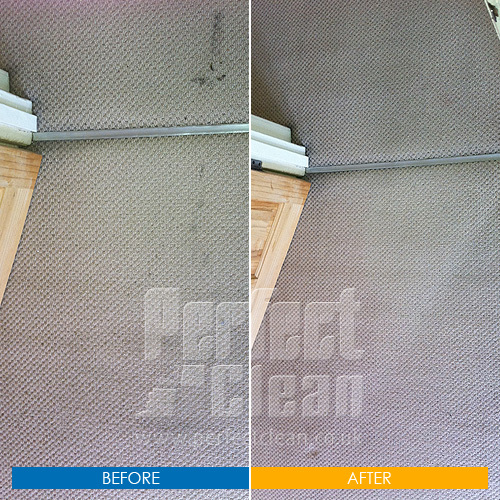 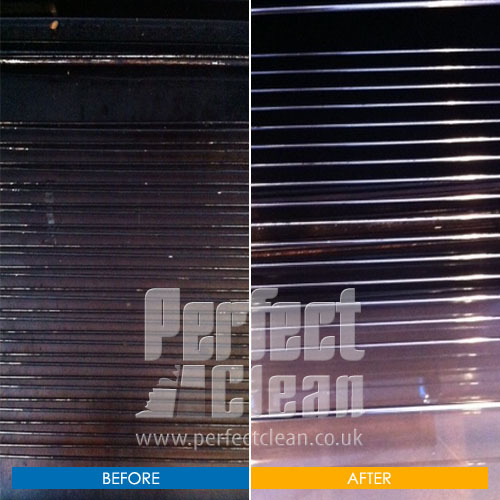 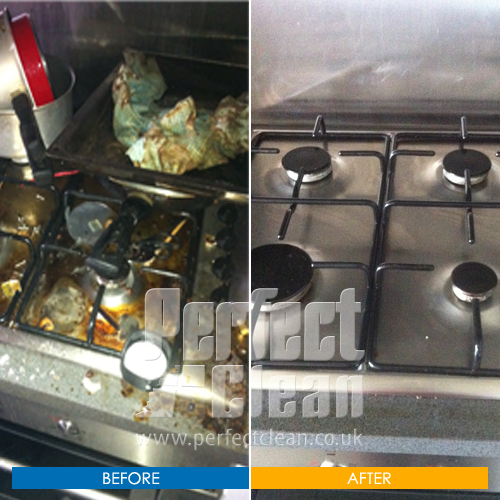 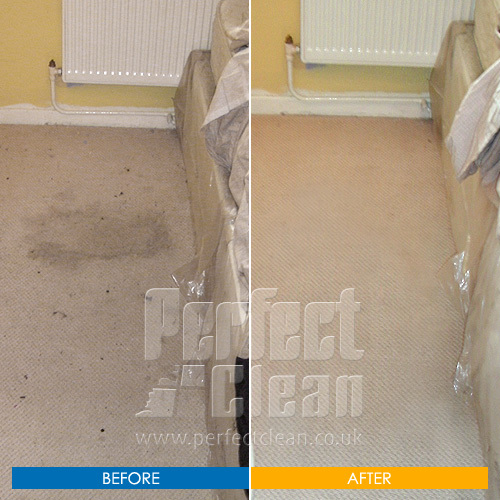 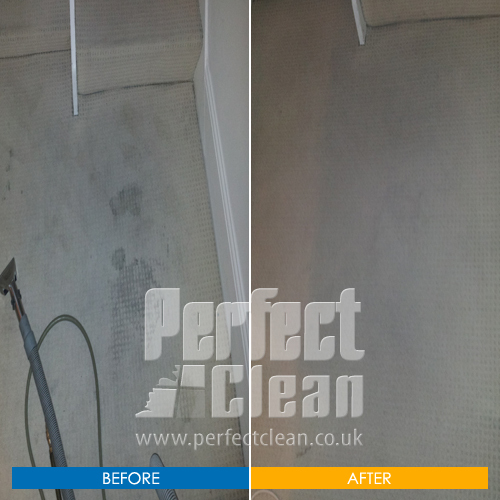 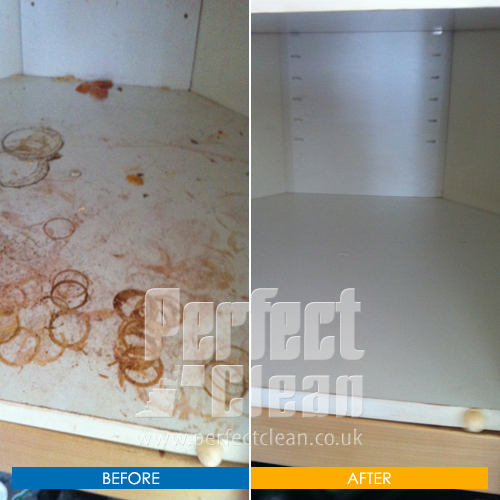 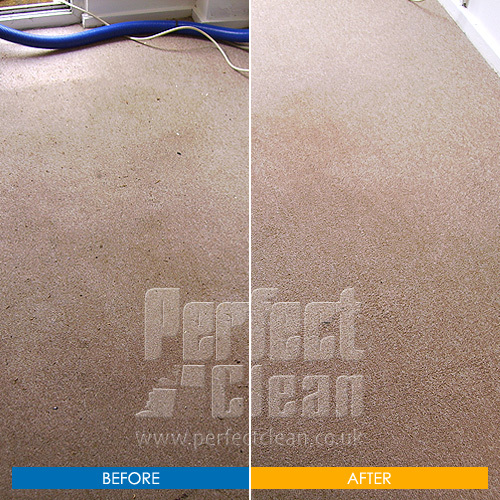 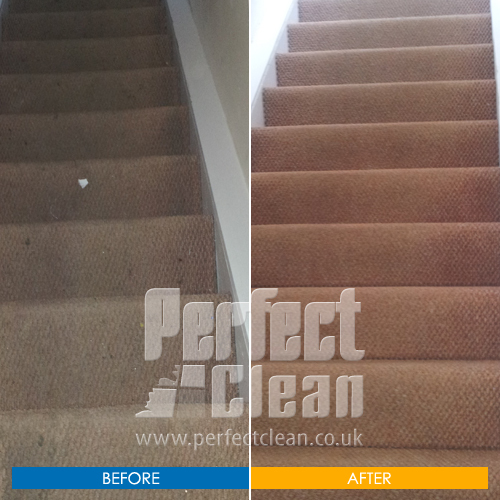 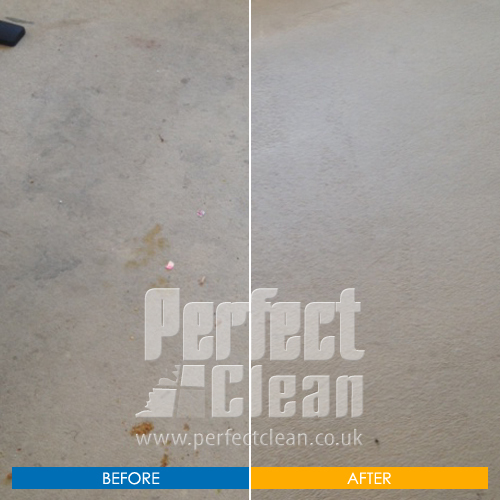 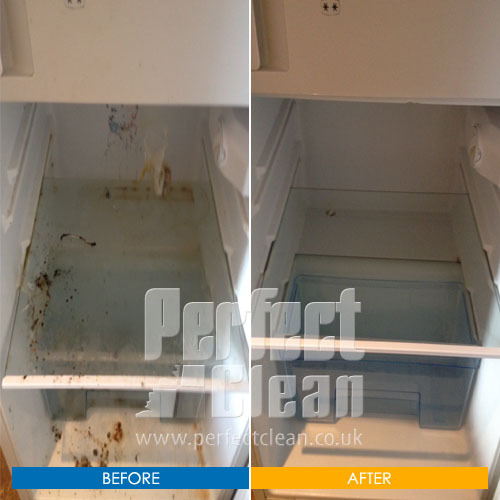 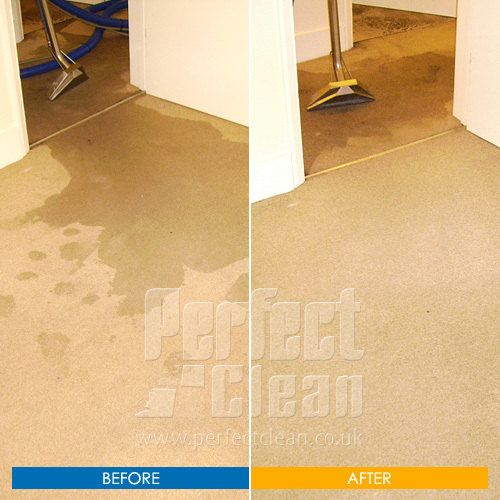 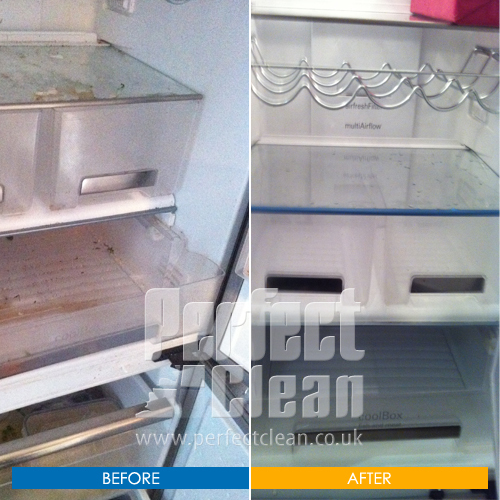 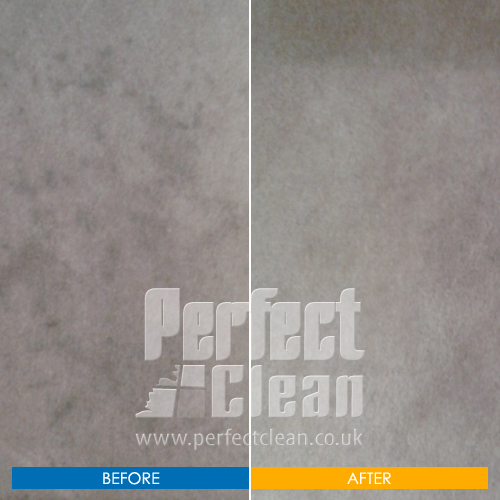 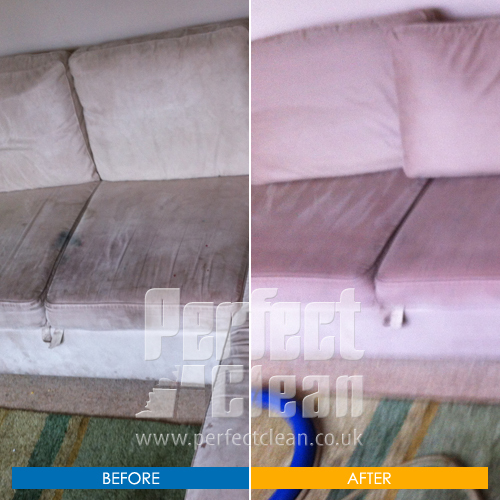 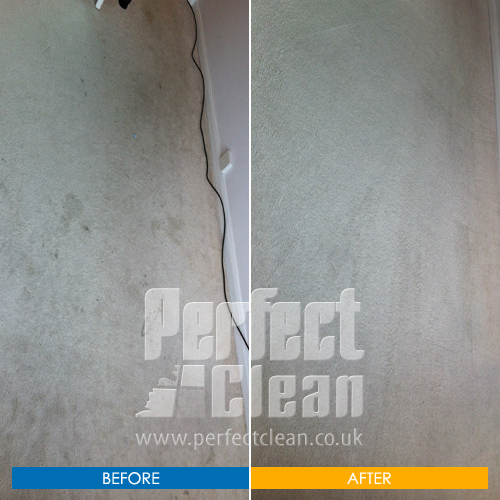 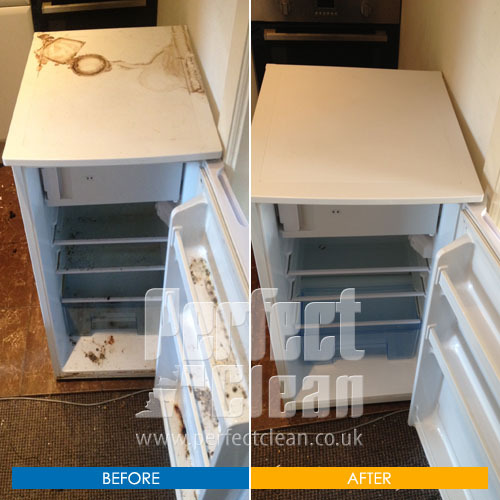 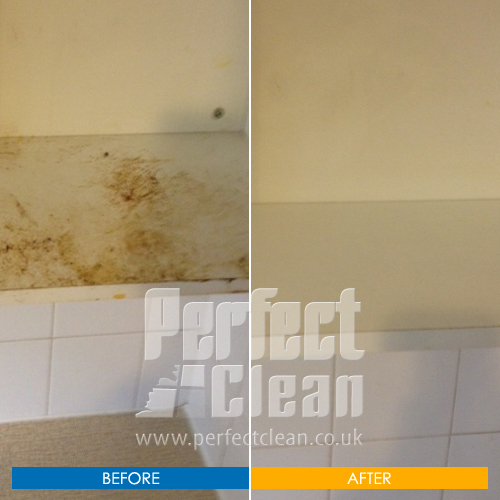 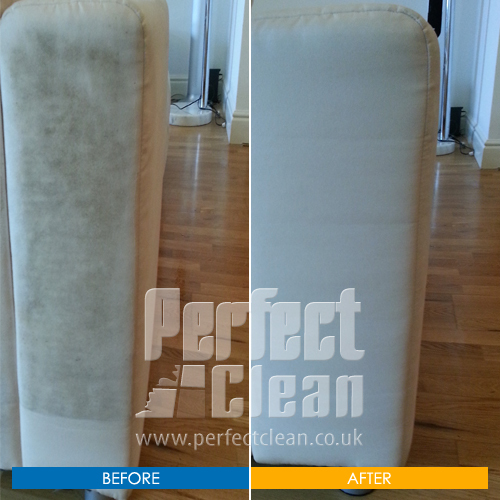 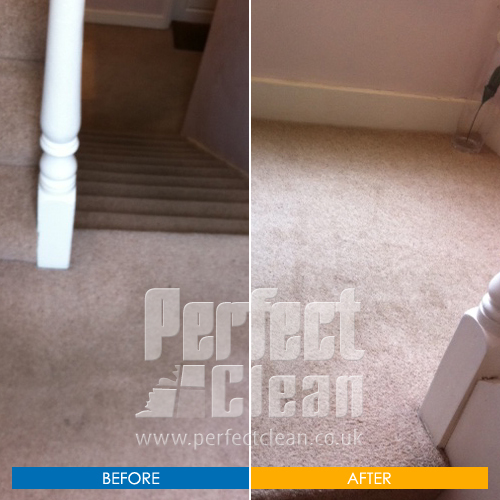 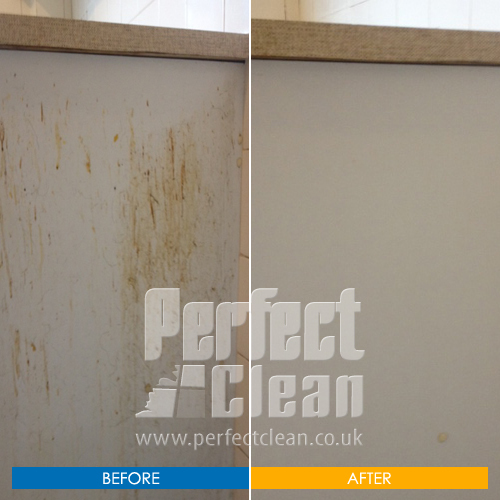 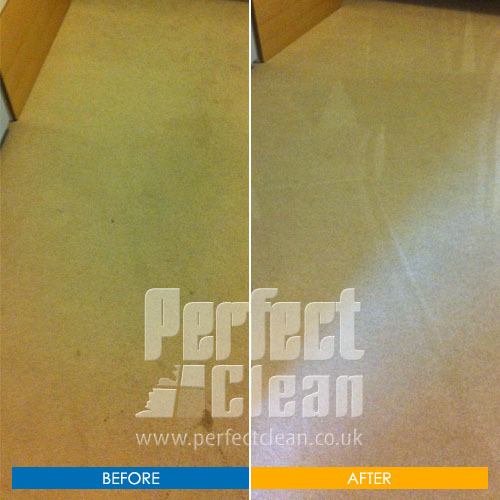 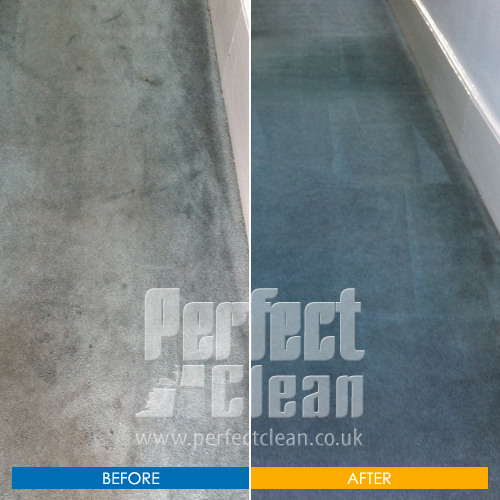 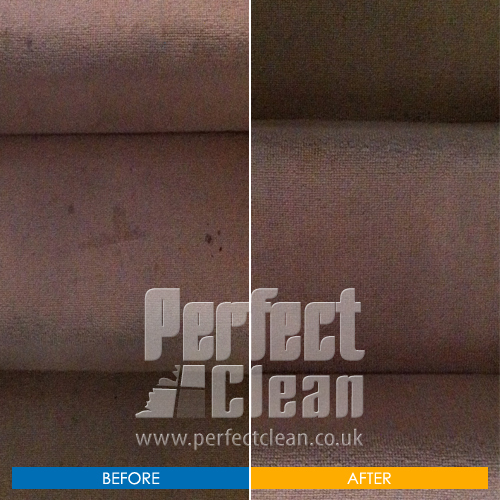 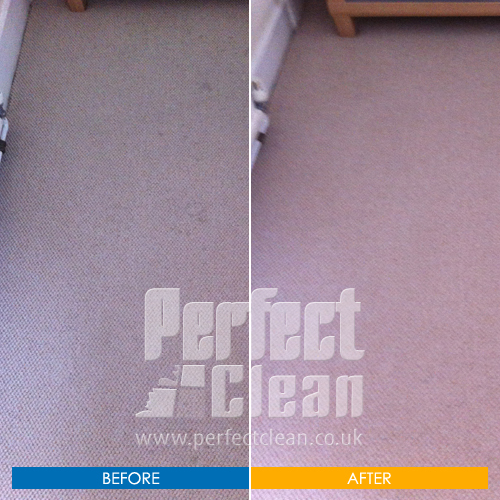 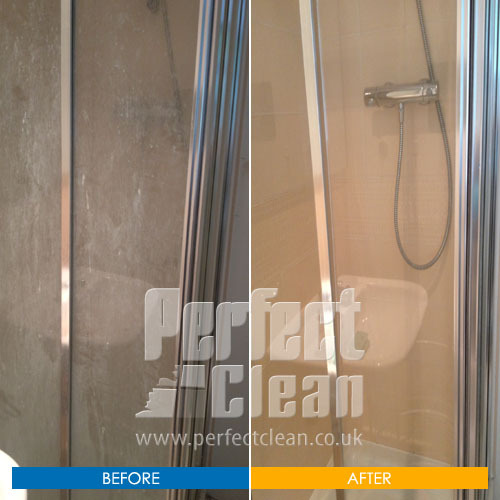 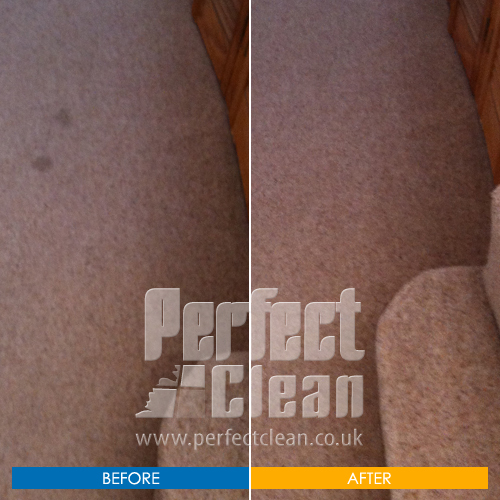 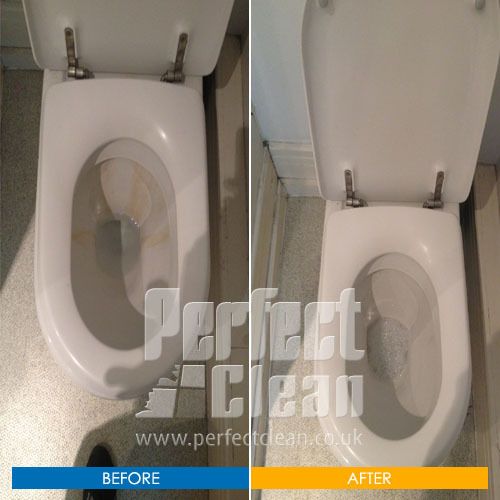 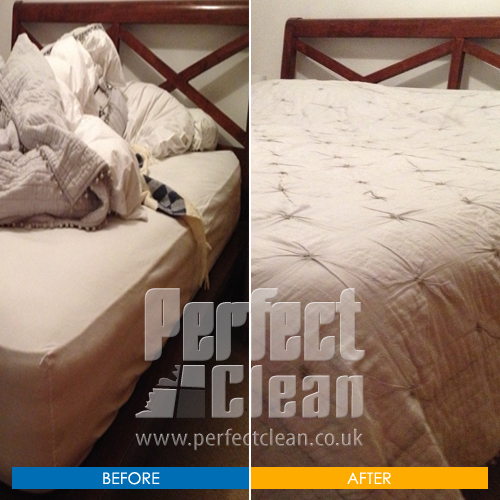 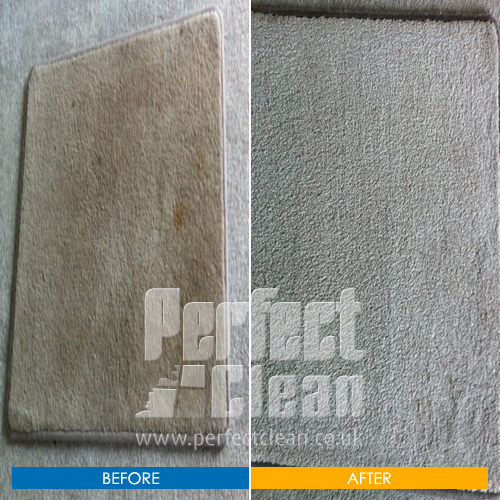 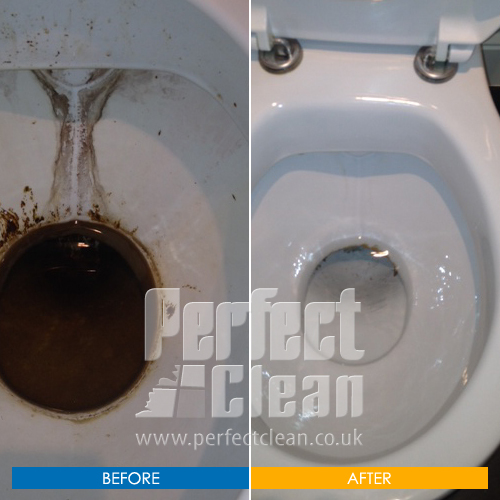 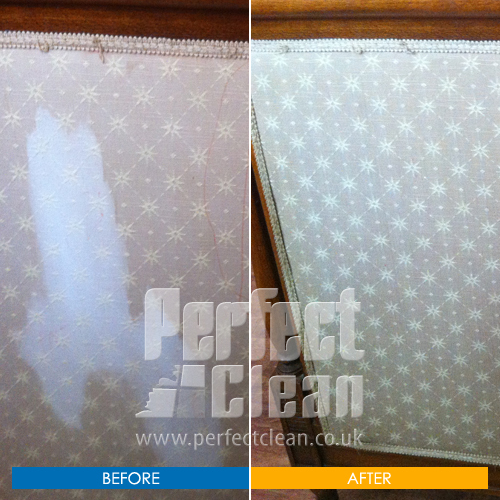 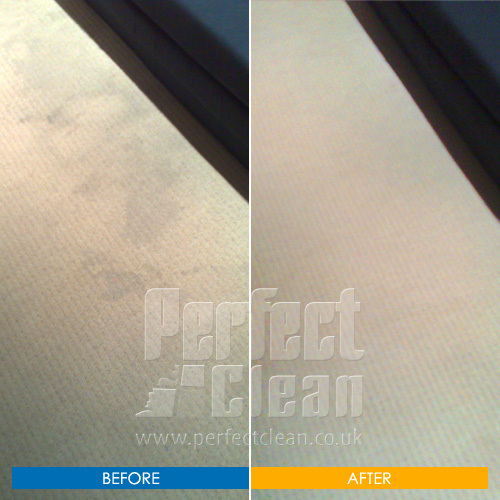 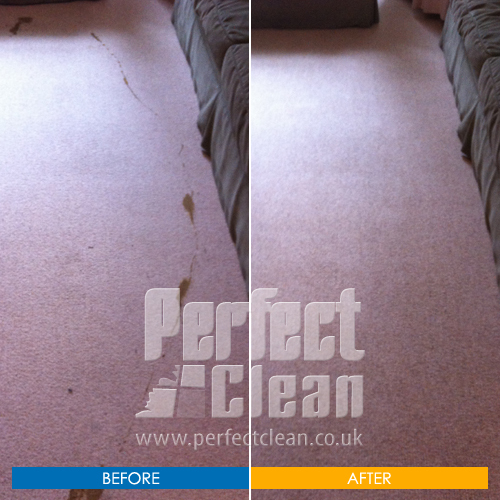 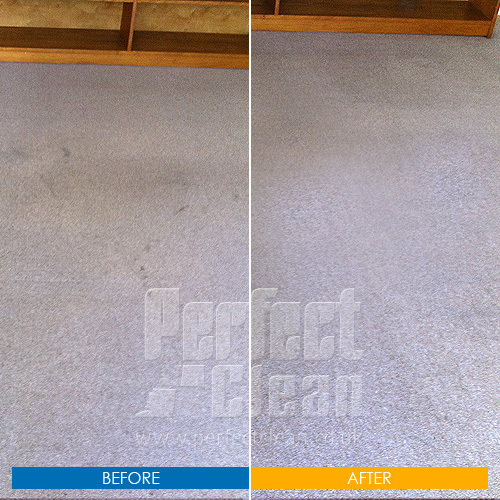 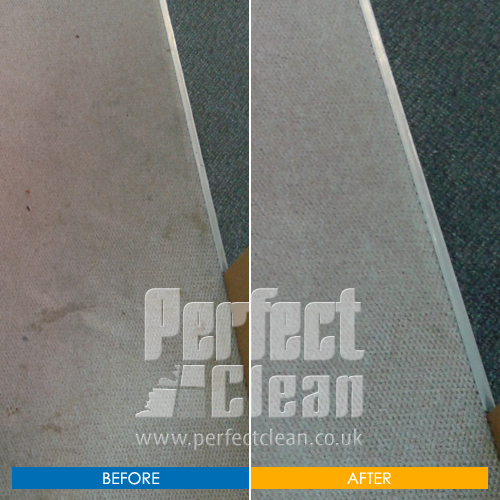 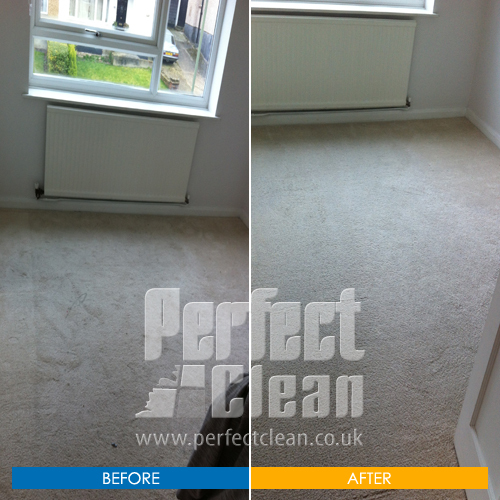 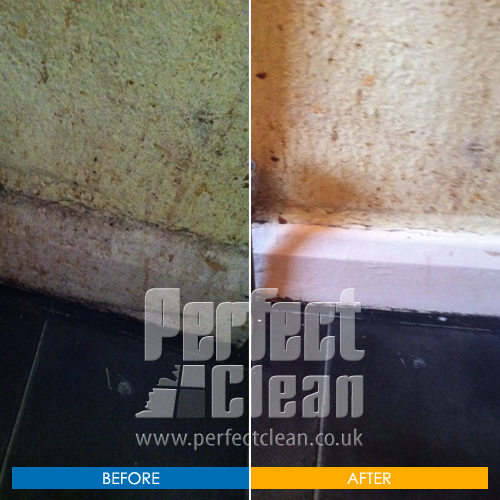 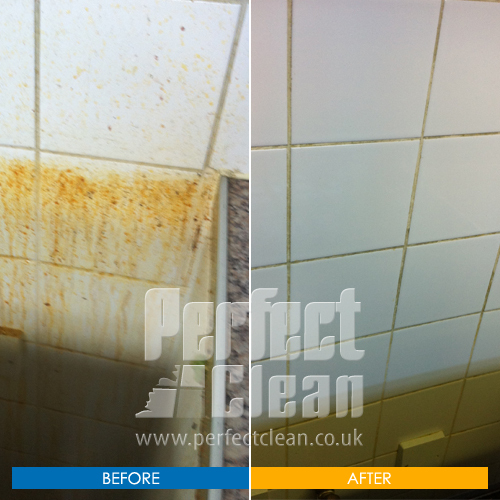 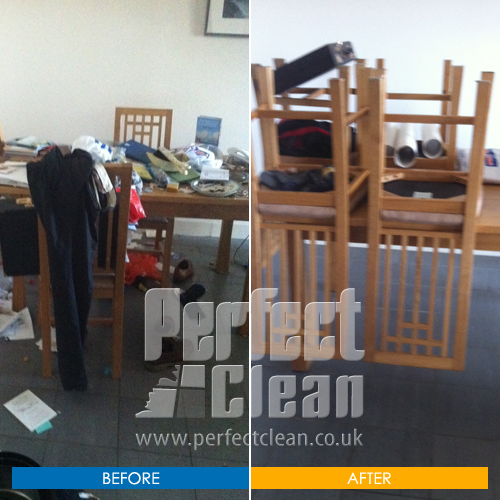 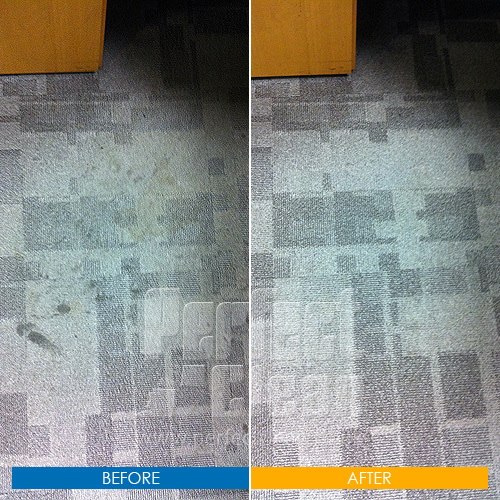 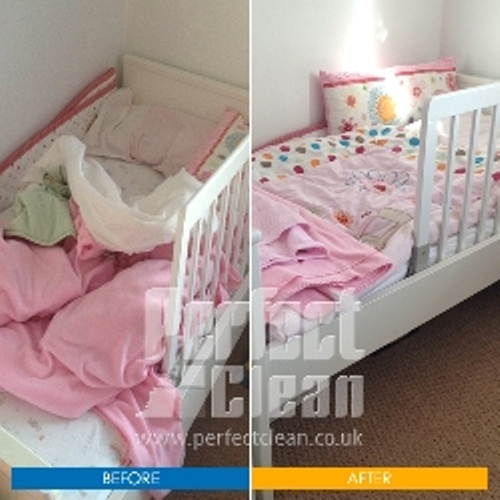 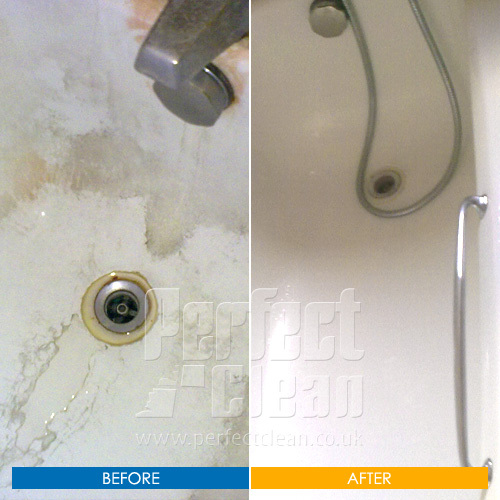 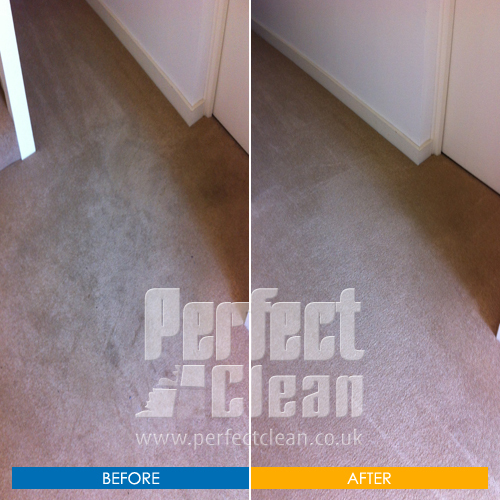 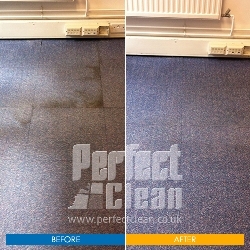 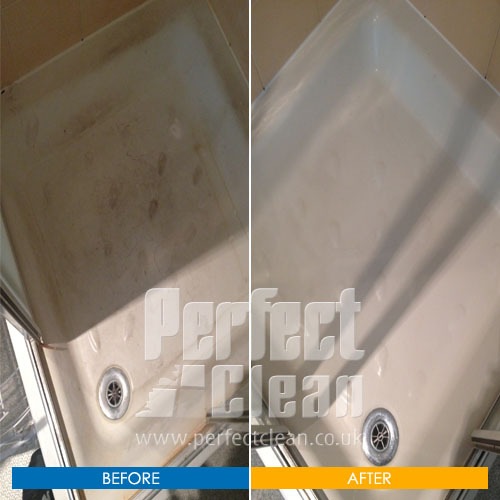 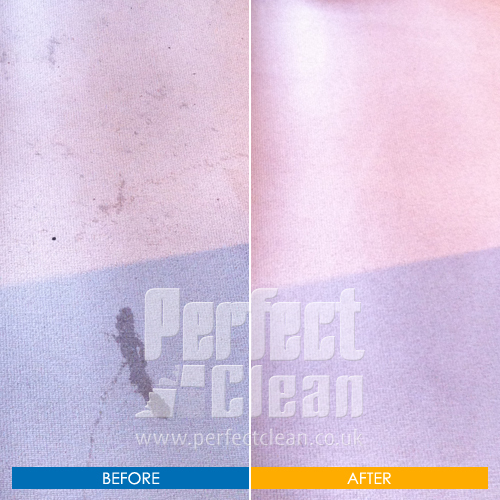 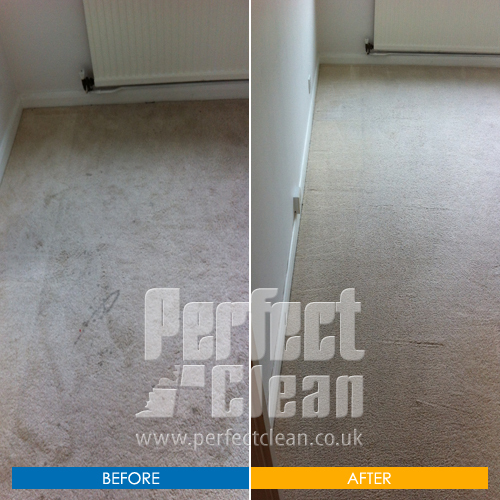 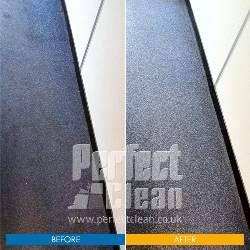 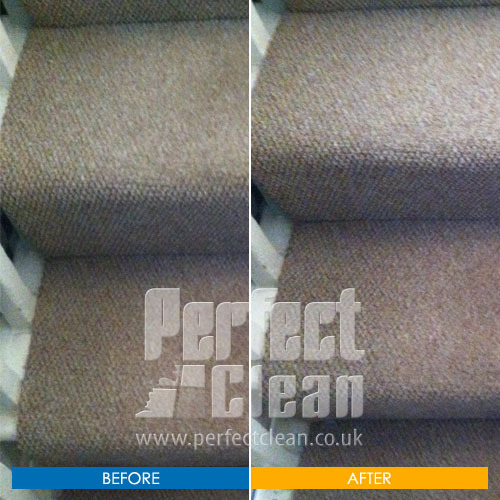 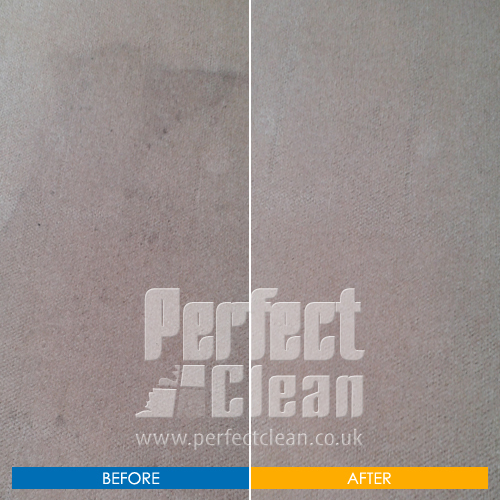 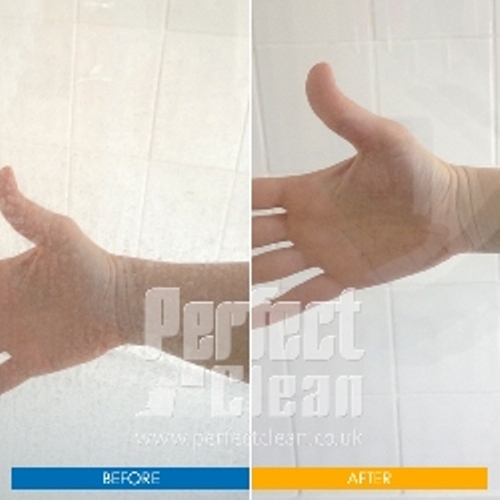 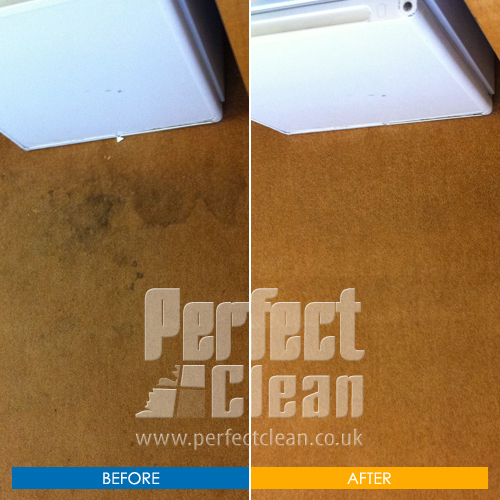 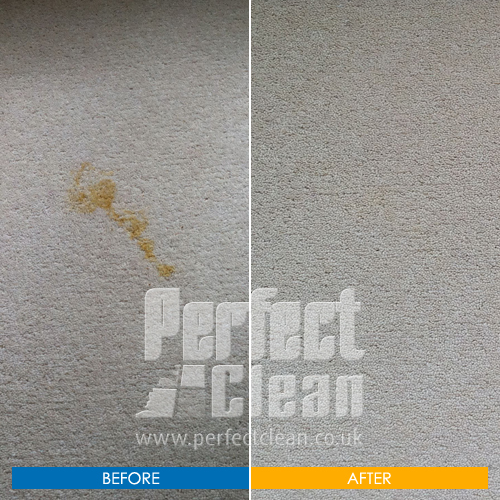 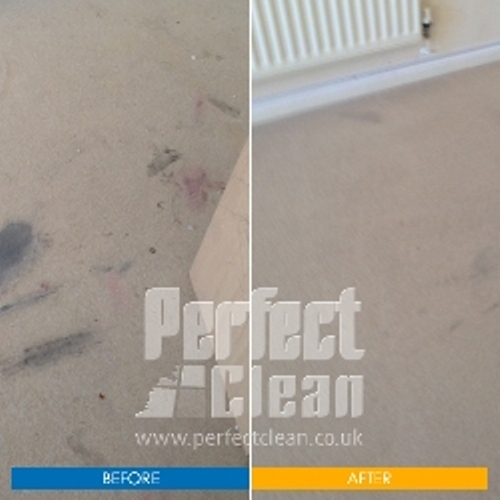 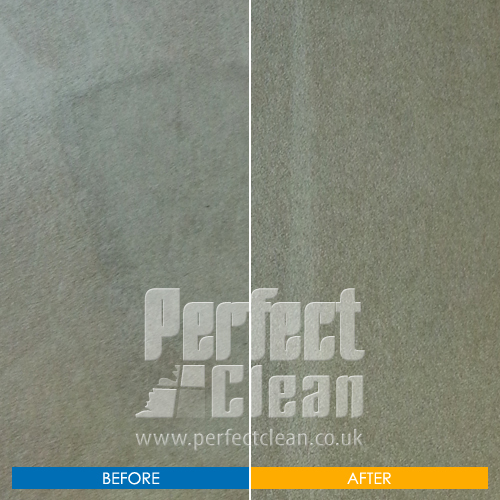 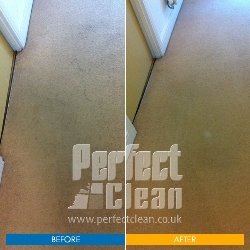 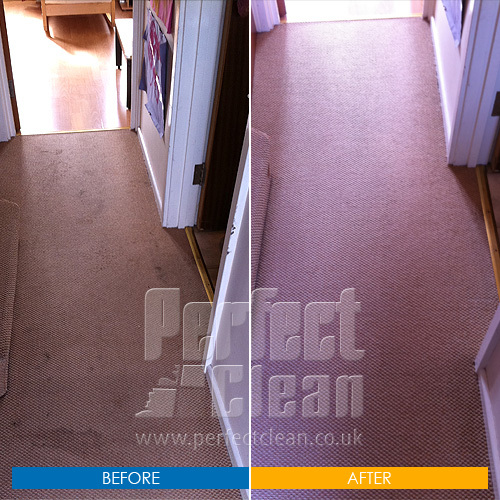 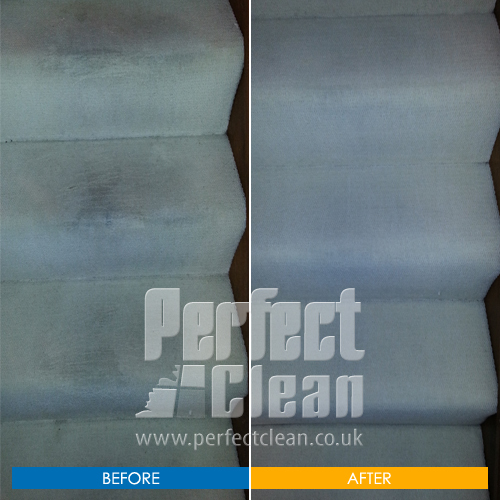 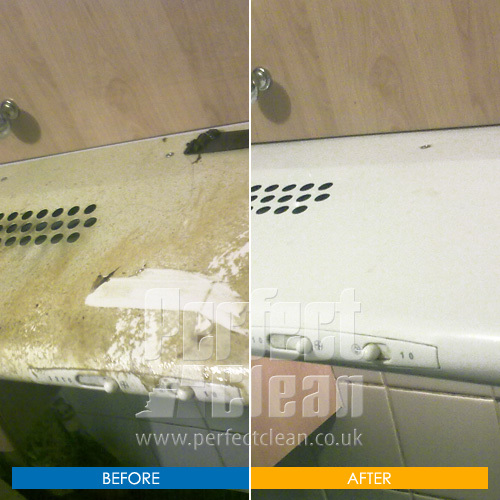 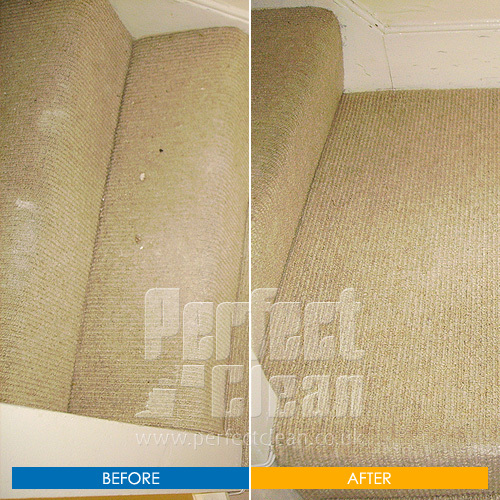 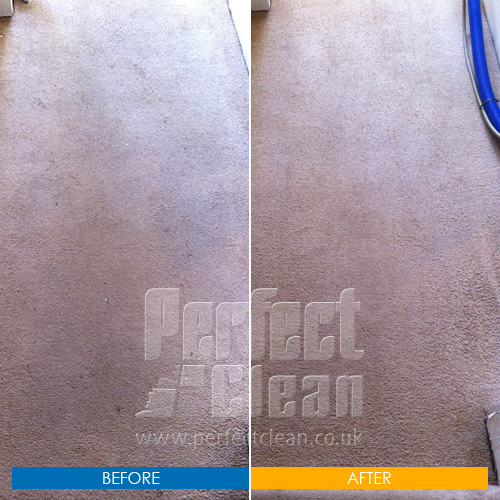 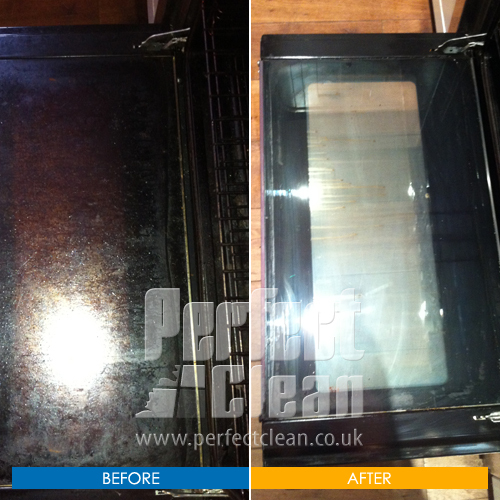 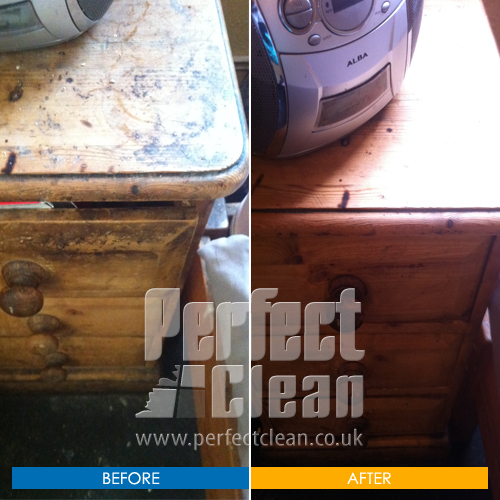 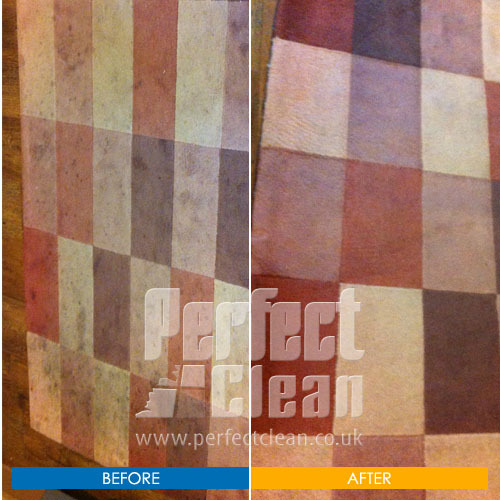 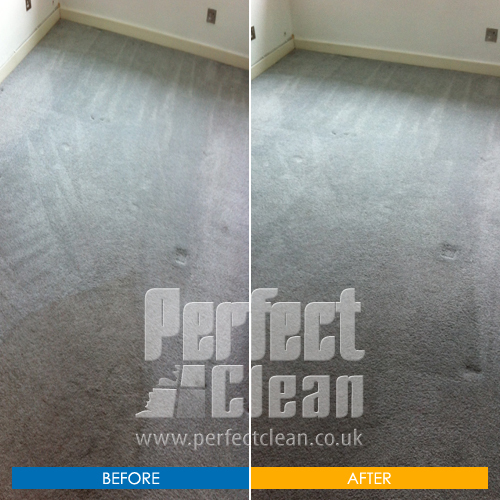 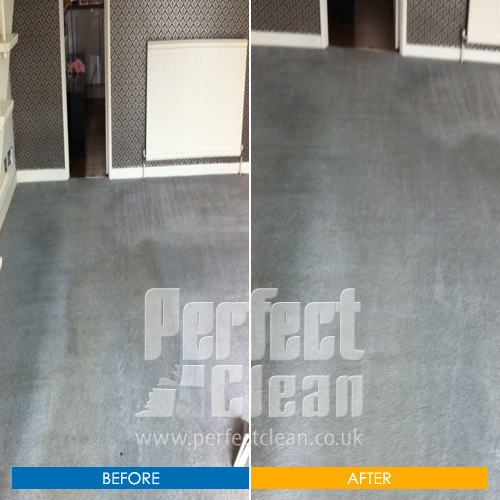 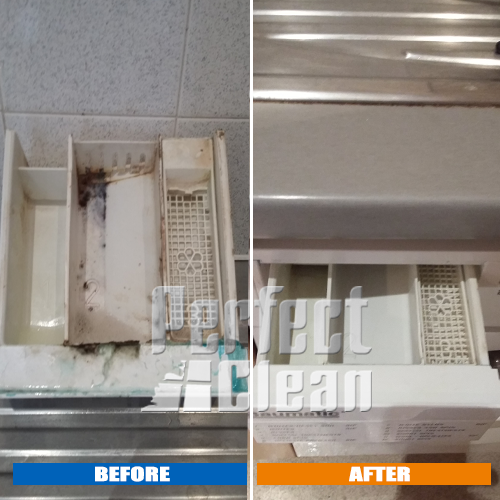 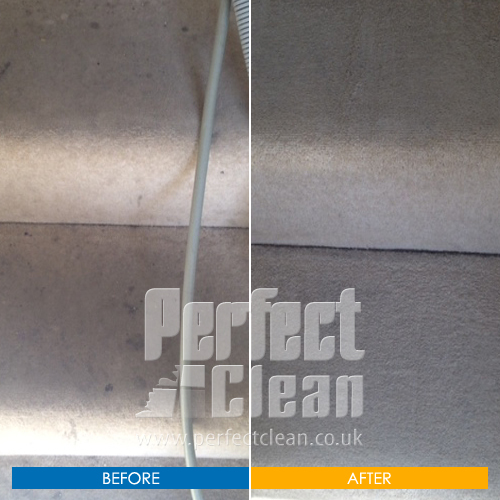 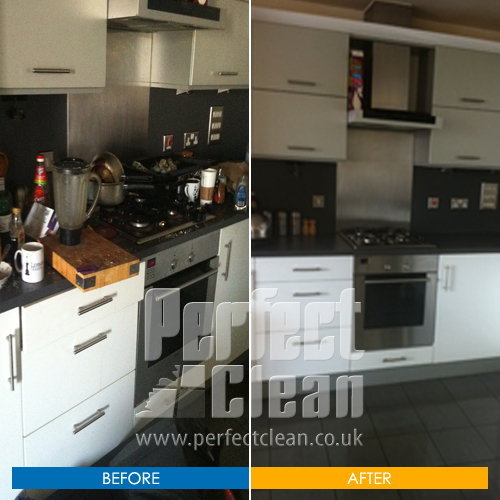 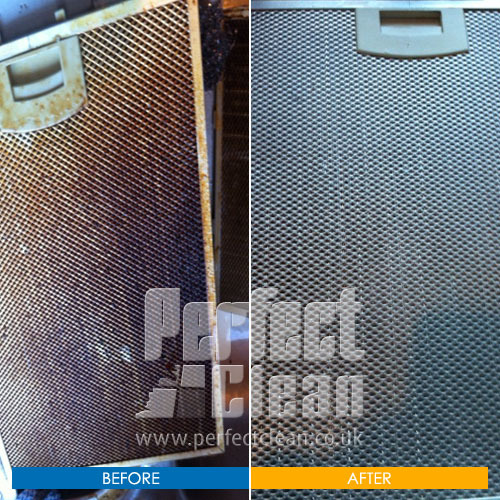 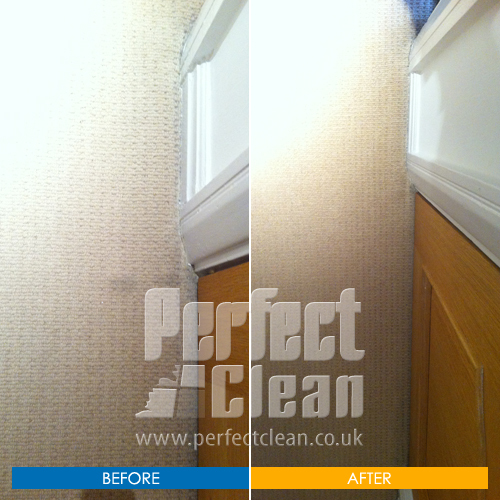 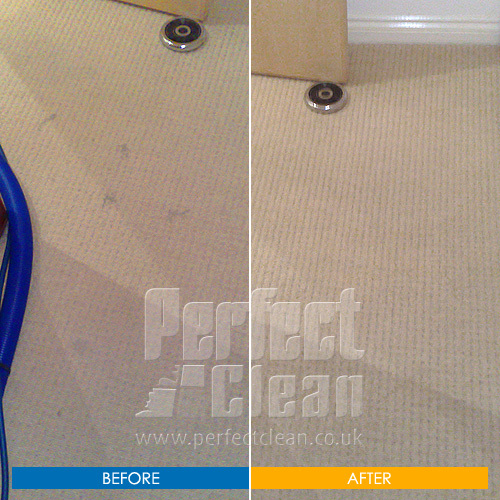 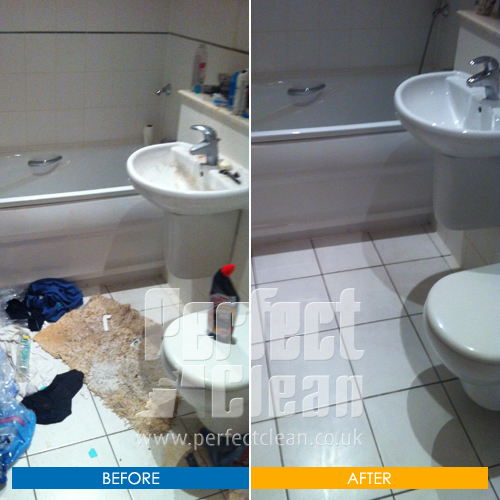 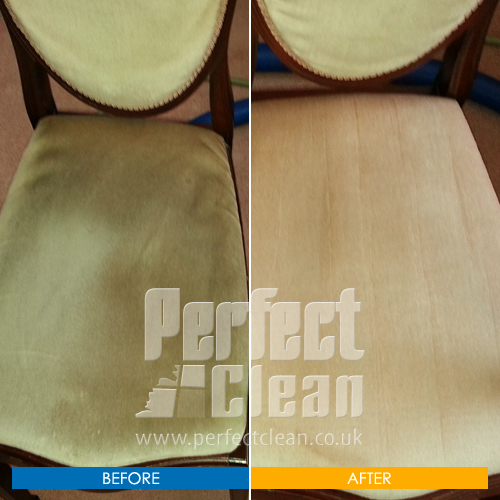 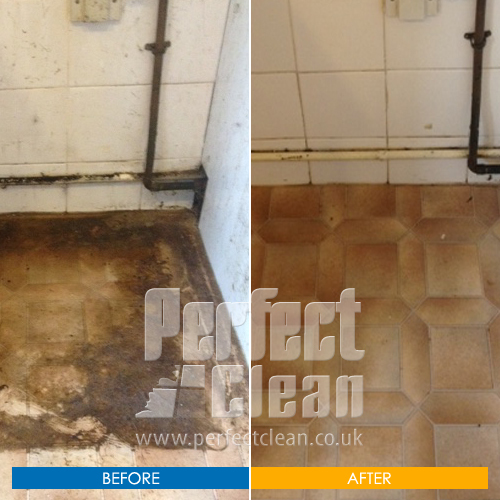 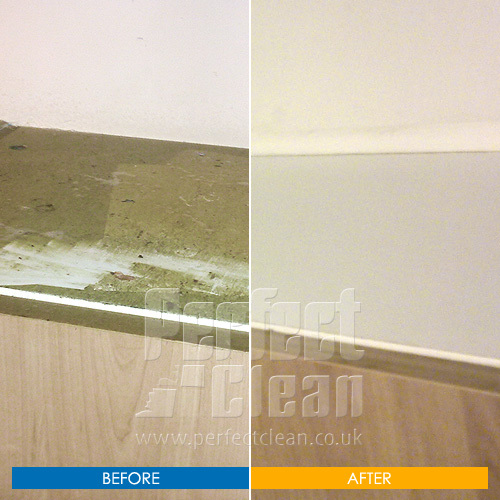 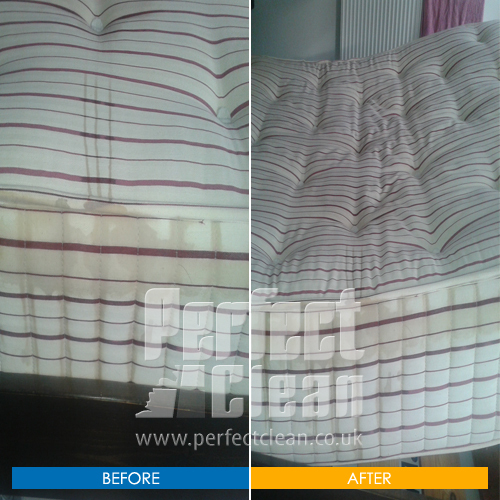 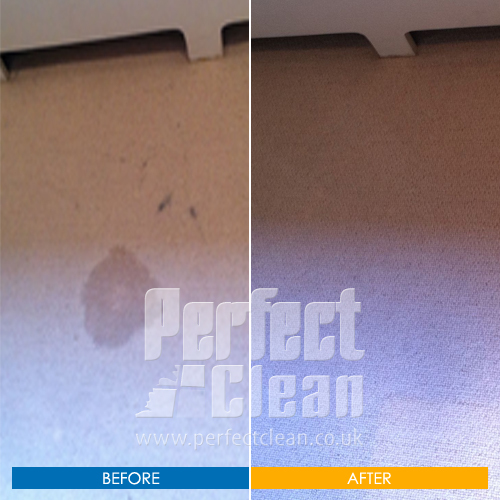 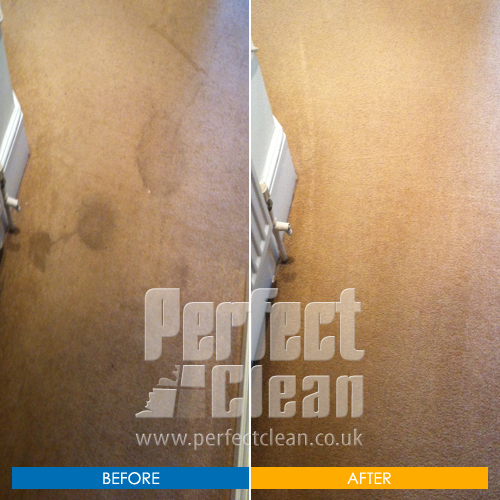 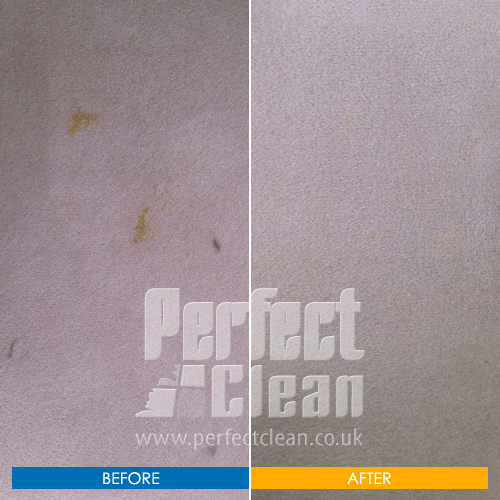 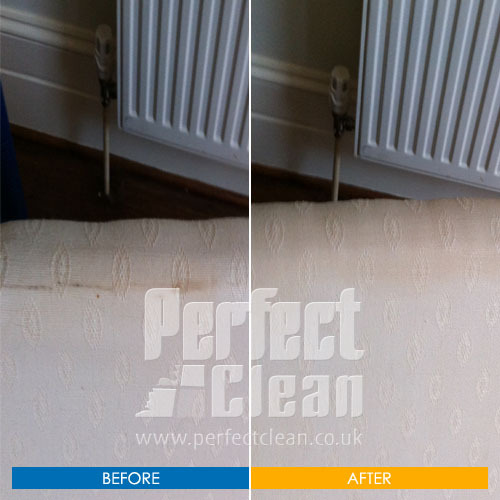 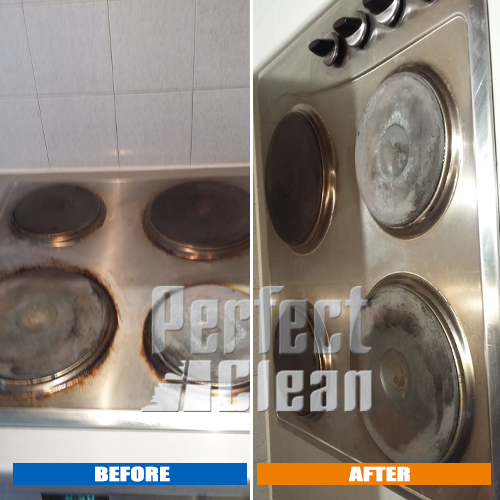 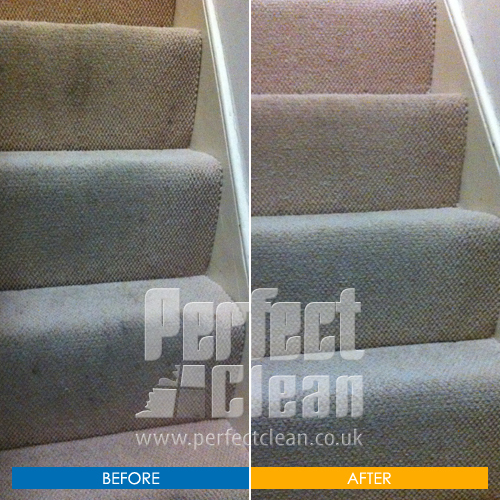 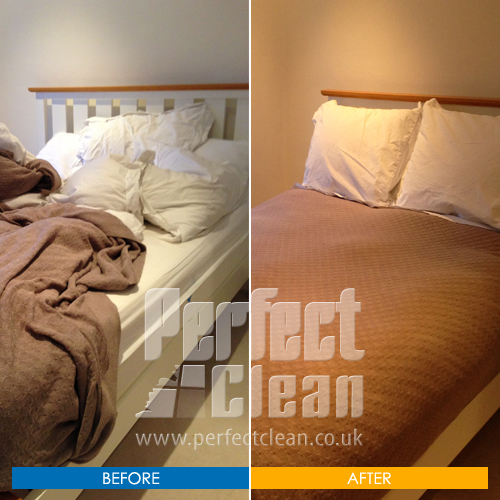 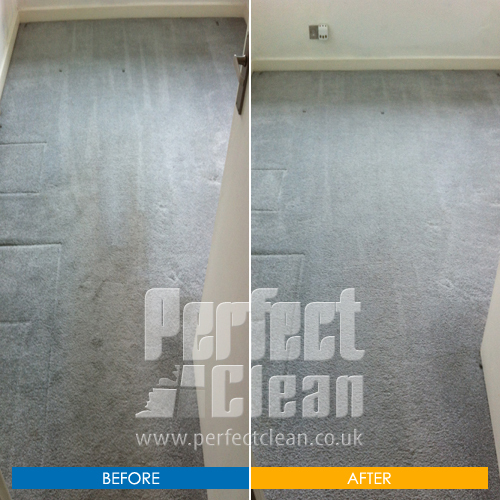 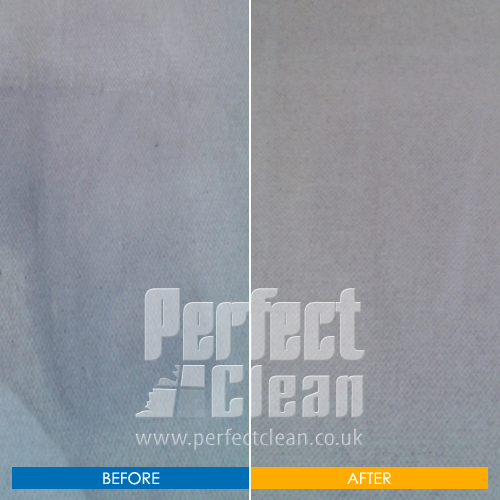 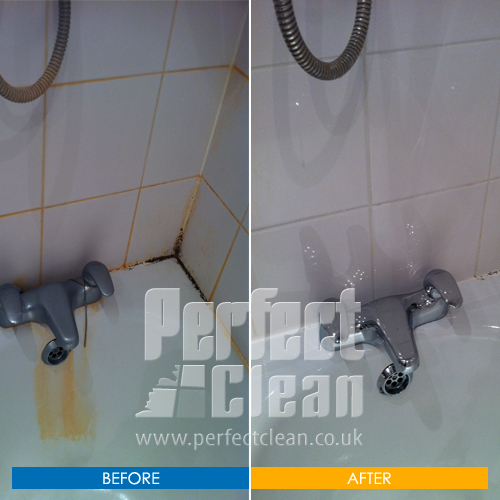 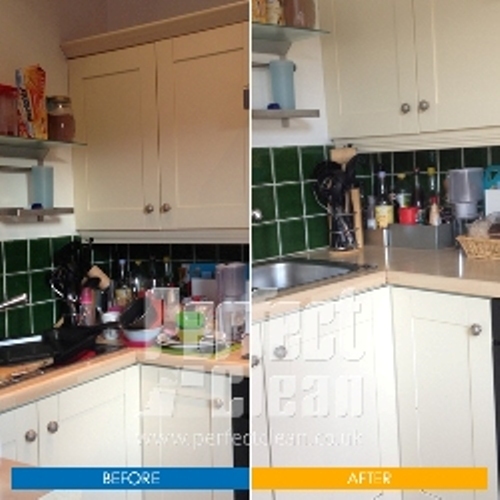 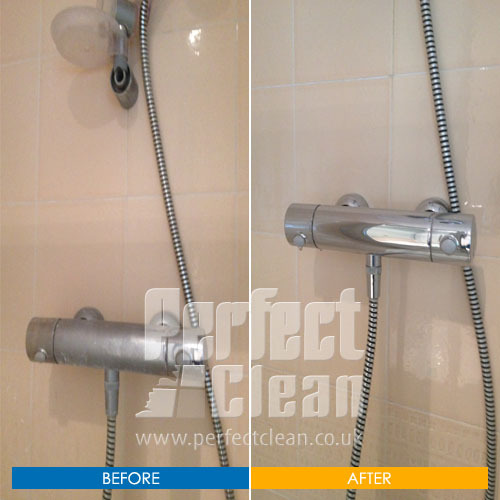 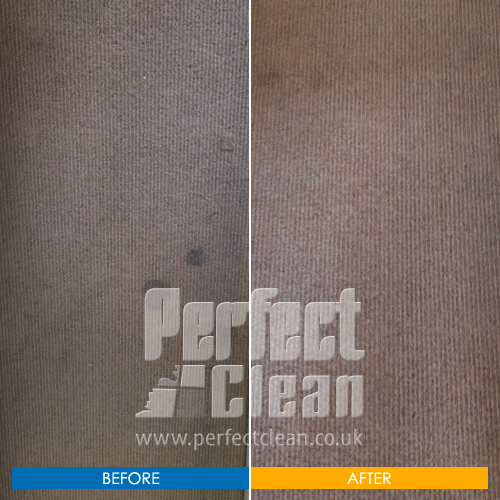 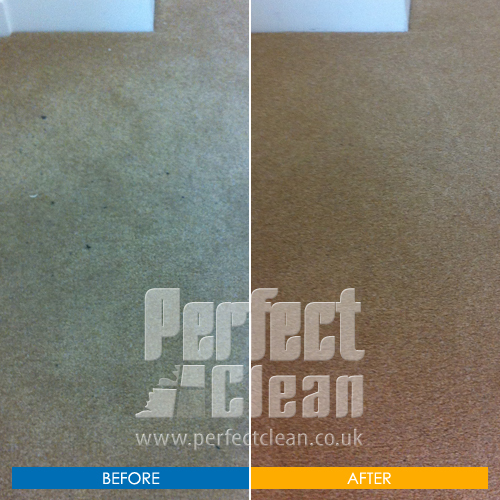 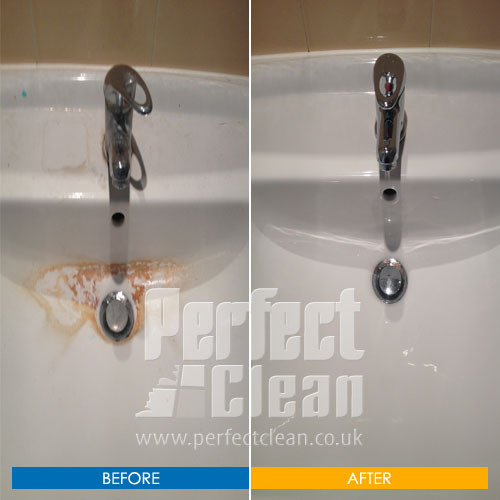 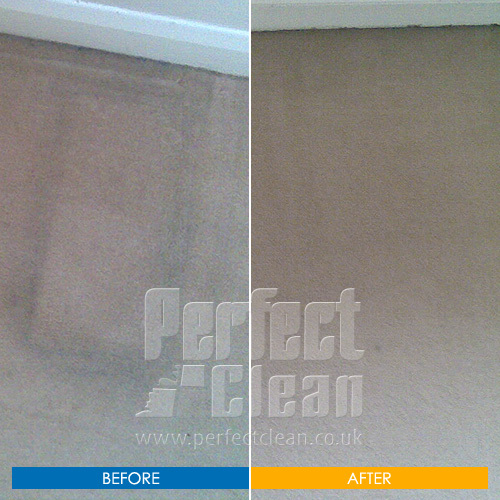 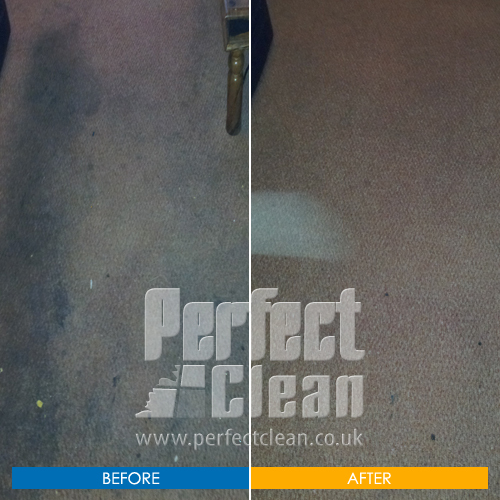 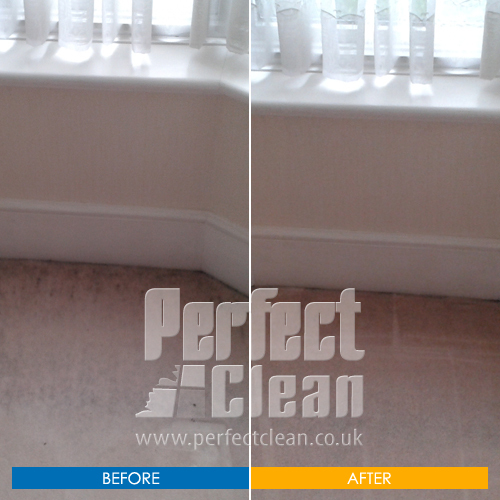 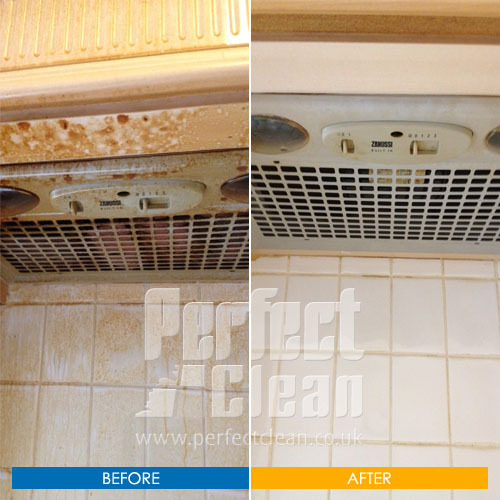 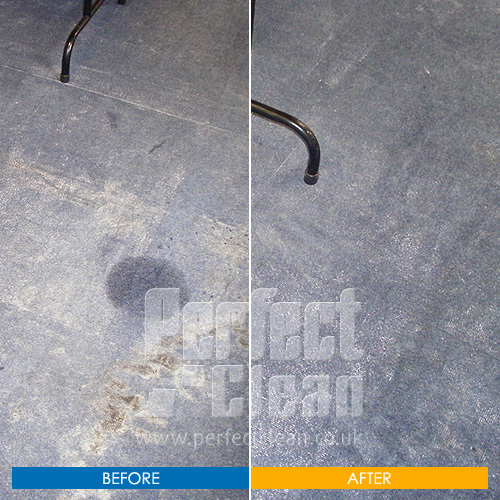 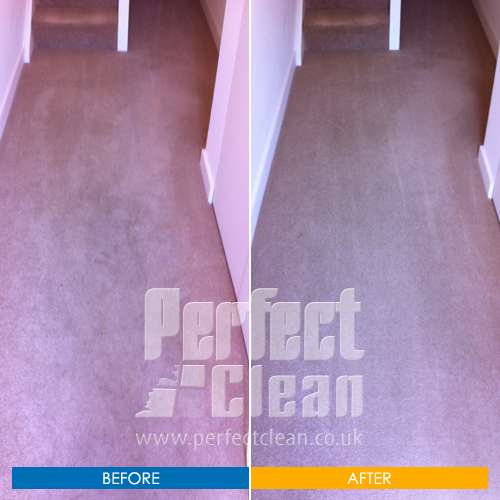 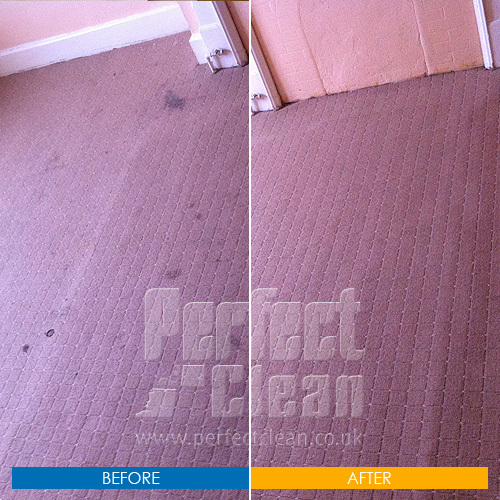 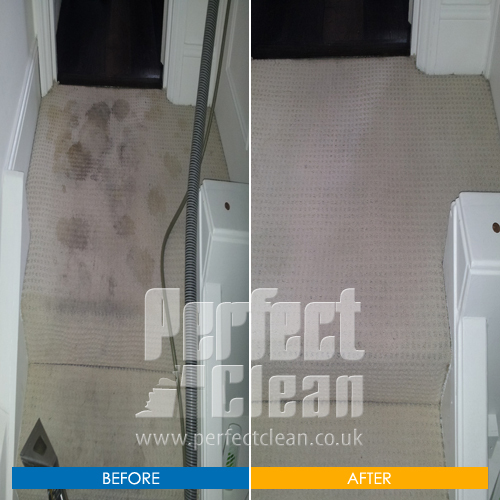 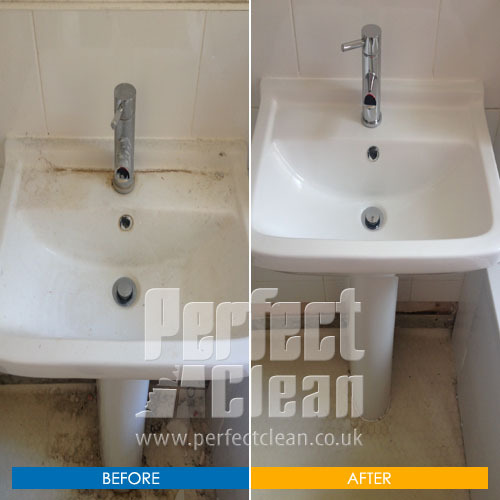 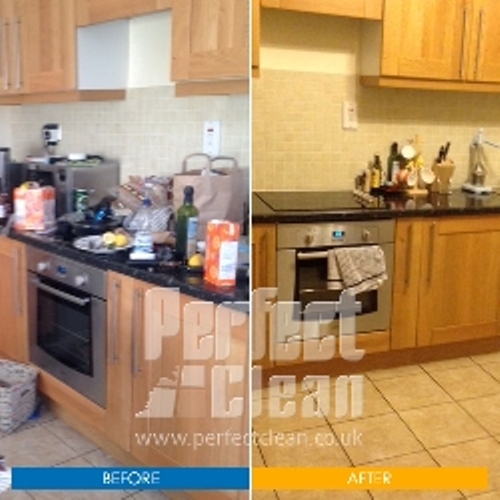 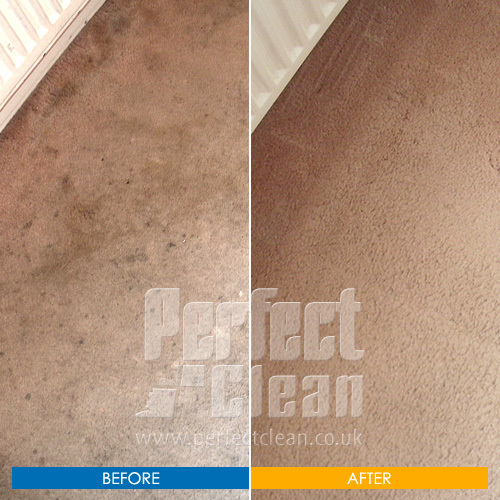 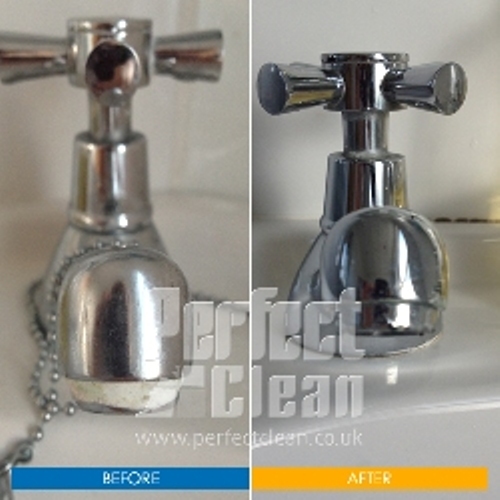 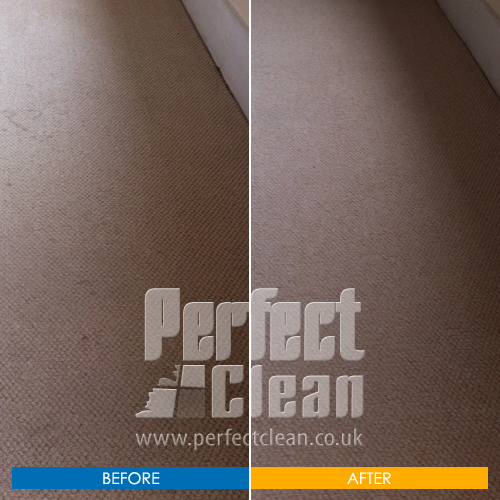 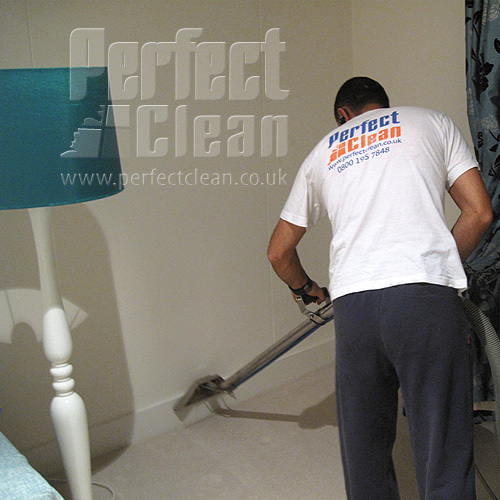 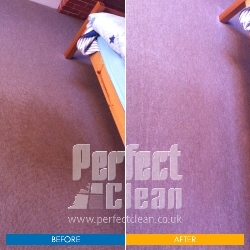 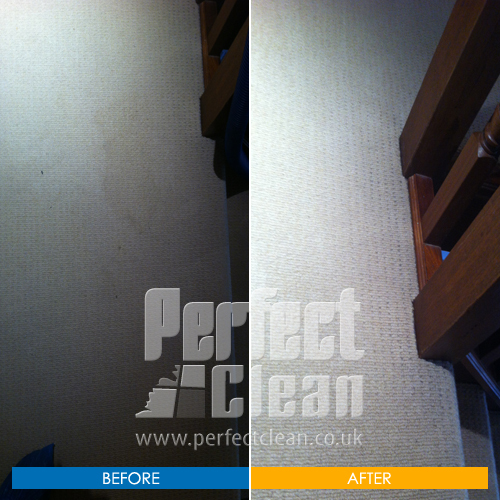 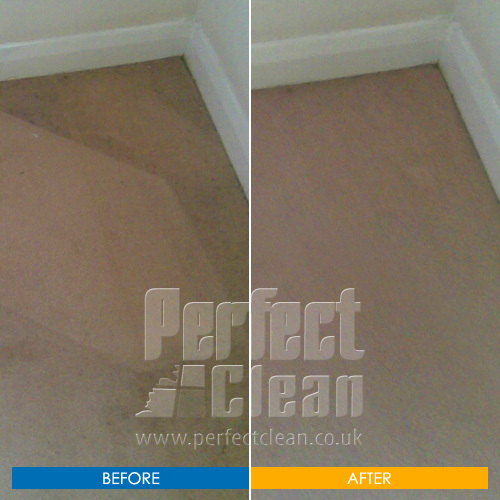 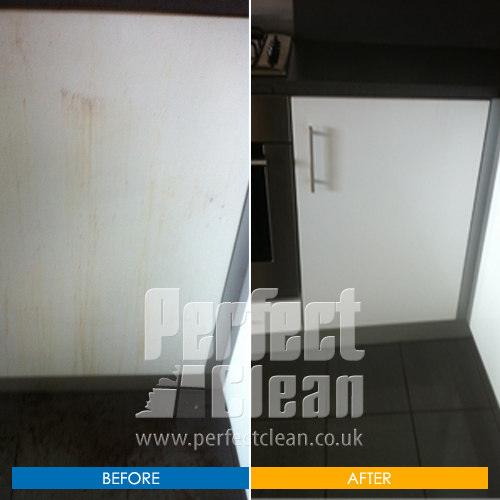 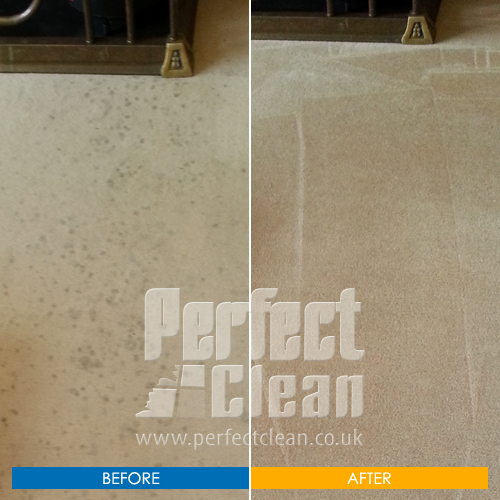 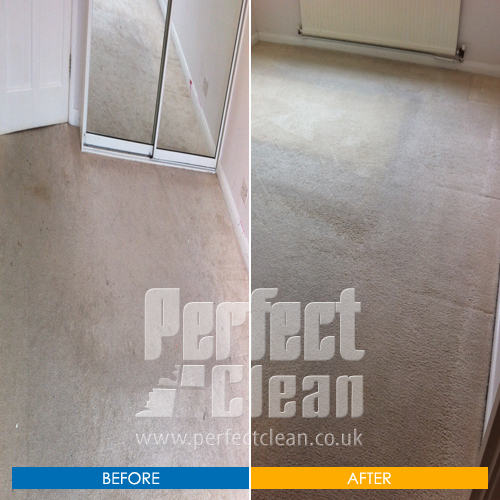 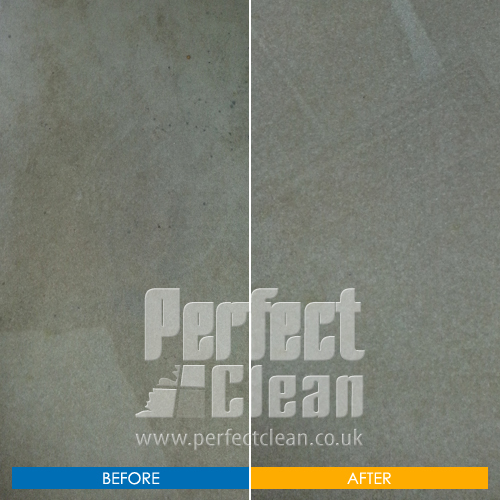 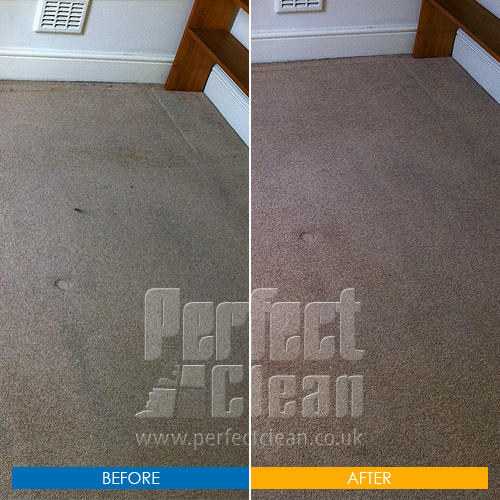 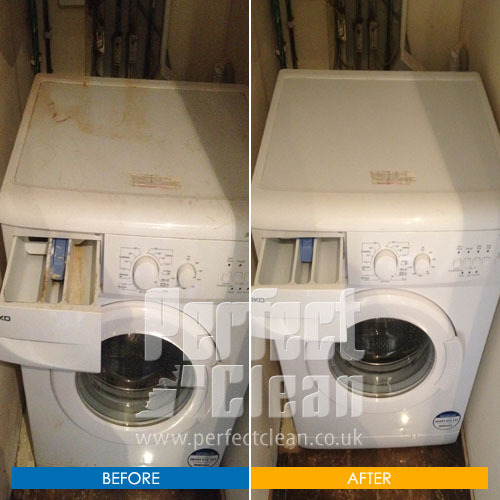 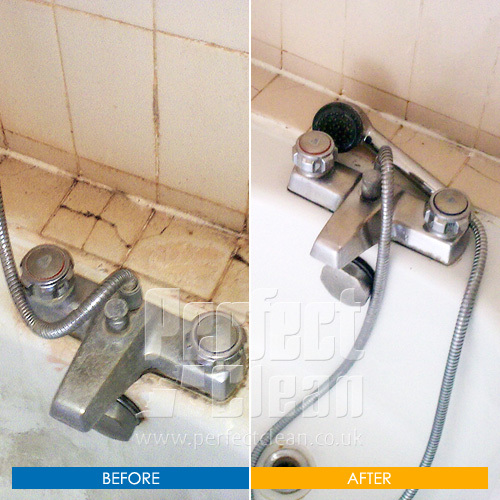 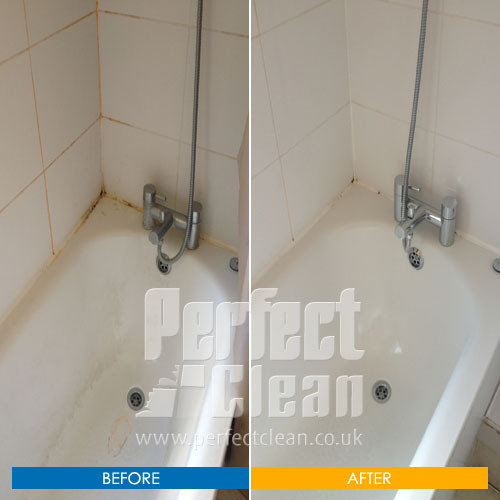 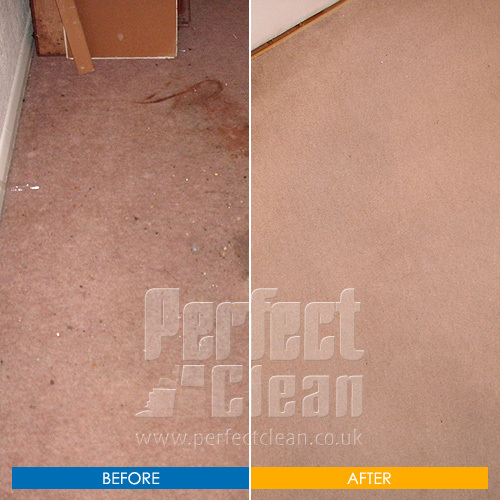 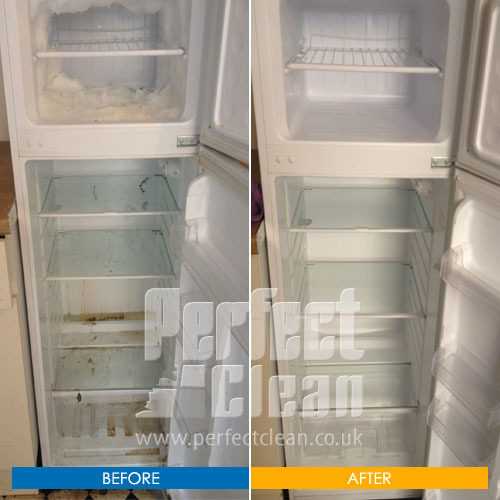 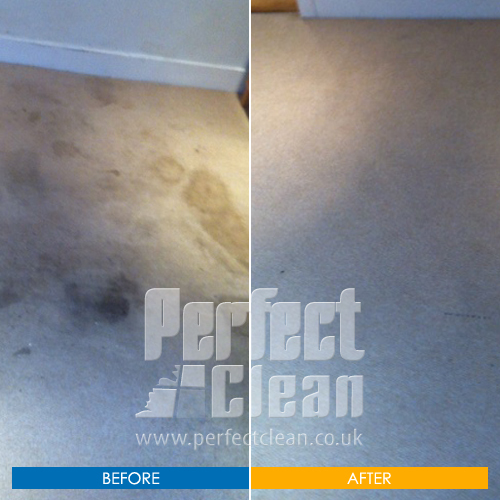 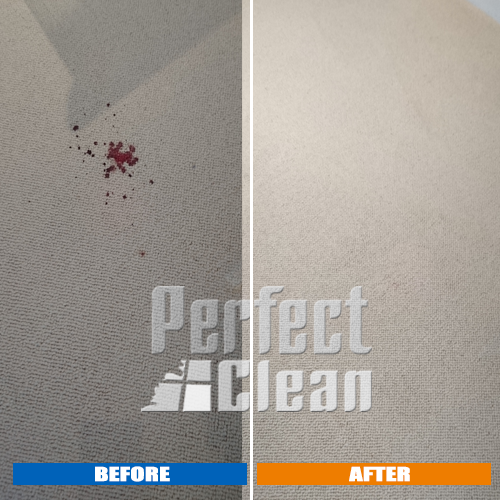 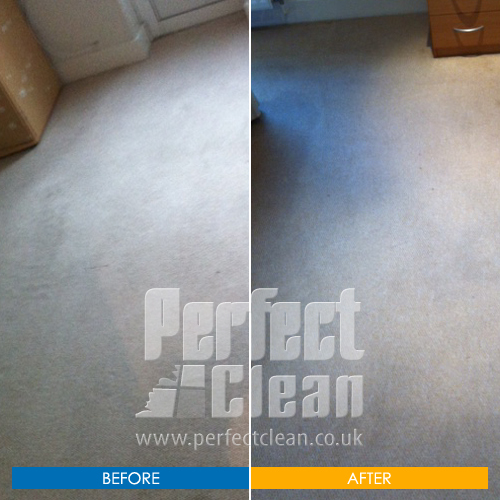 Perfect Cleaning Limited 4.7 out of 5 based on user reviews.